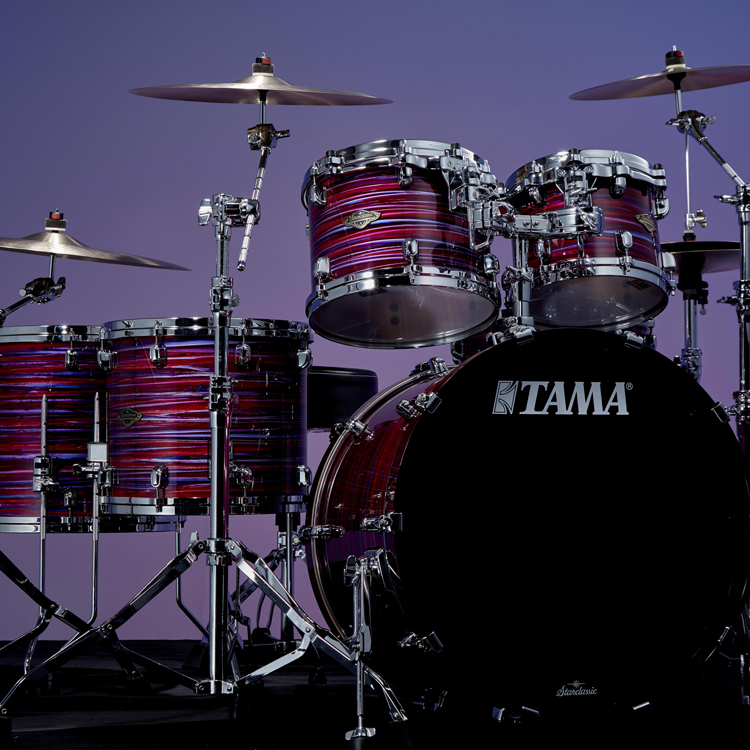 More than $60,000 in prizes, scholarships and performance opportunities will be awarded to nearly 90 drummers, percussionists and beat makers in the 2019 Hit Like A Girl contest. 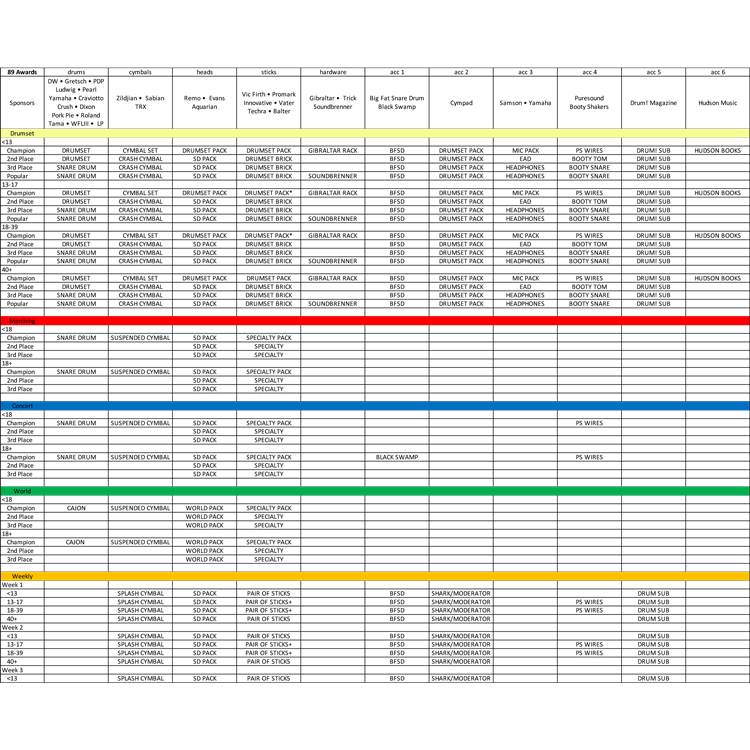 Click here to download a PDF of the prize matrix to see the complete listing of all prizes and awards. 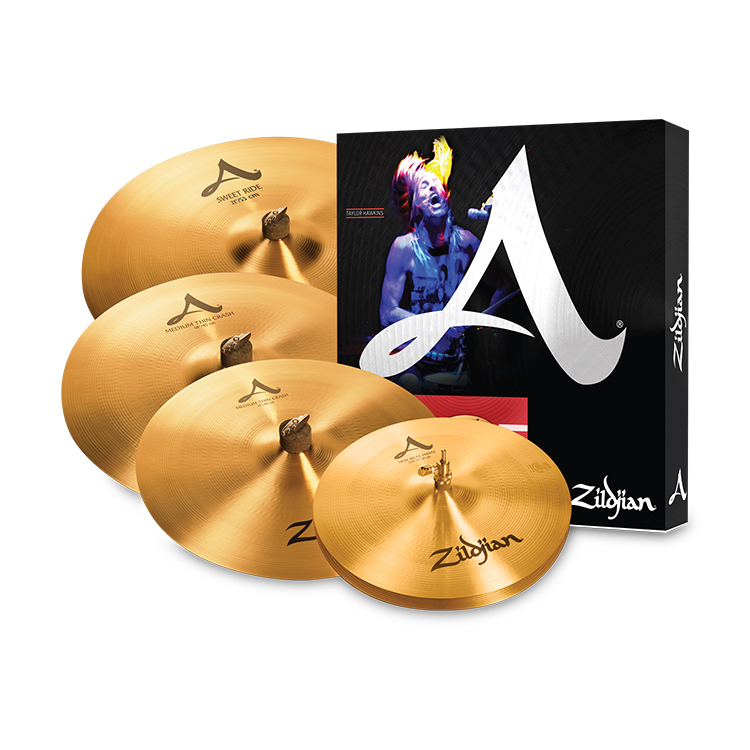 A full tuition* scholarship to the world-famous, “Aspire: Five-Week Music Performance Intensive” summer program. 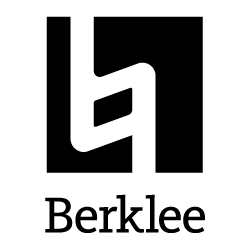 The winner of the Berklee award will be selected in the “Under 18” category and provided the opportunity to spend 5 weeks with world renowned faculty, including department chair Omar Hakim and professor Terri Lyne Carrington. 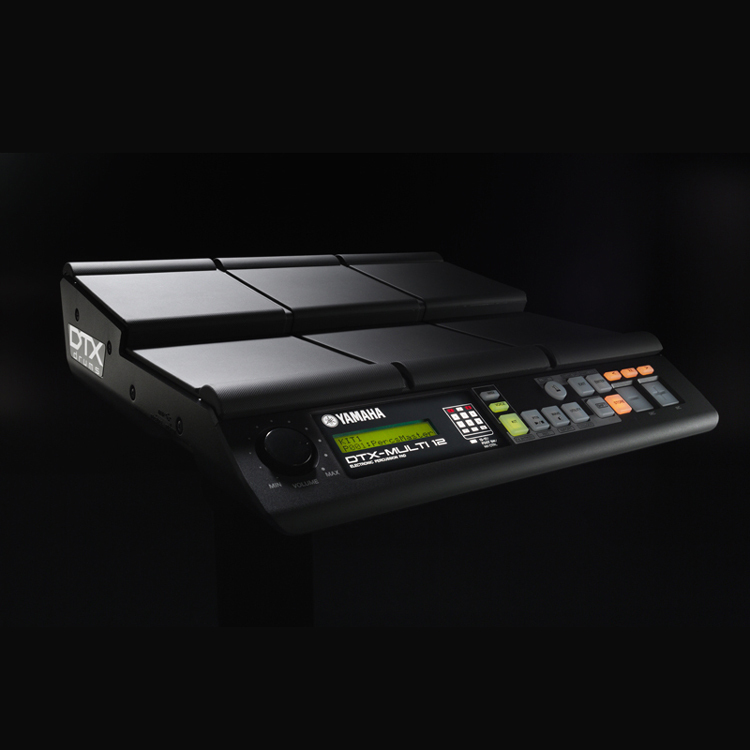 The program is designed for high school students and features classes, private lessons and ensemble rehearsals under the direction of the Berklee instructors on the school’s campus in Boston, Massachusetts. 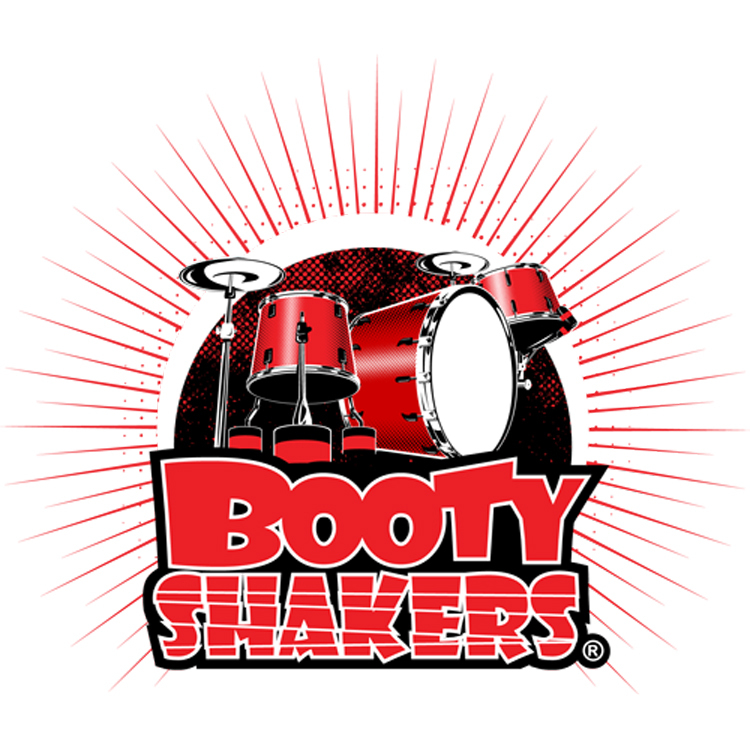 Many alumni of this program have completed their undergraduate degree at Berklee and gone on to successful careers in the music industry. 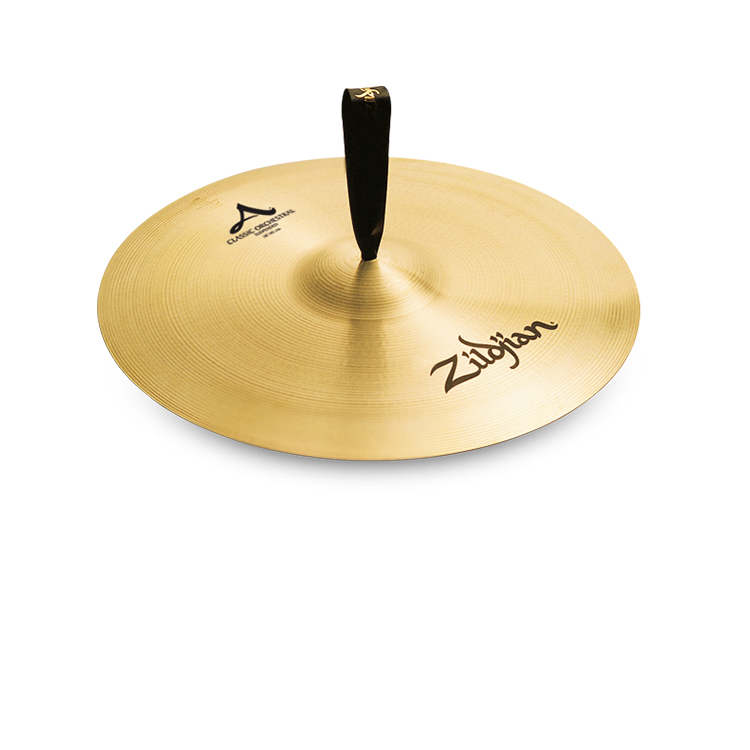 *Full Tuition scholarships do not include travel, housing or food. 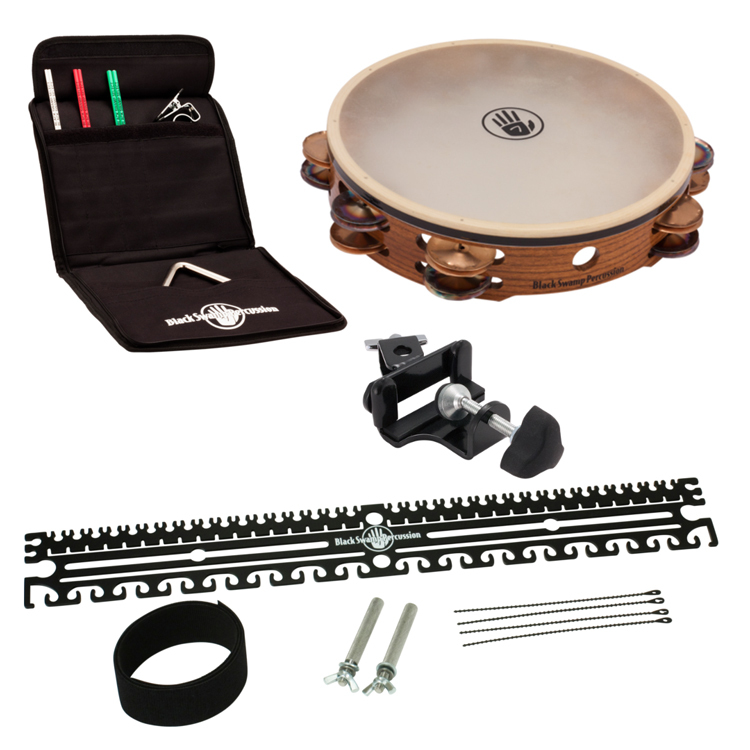 A Special Concert Percussion Pack includes a TC1 Tambourine, Tambouroine “One Mount”, Triangle Gig Pack and “RecPlate” mounting system. 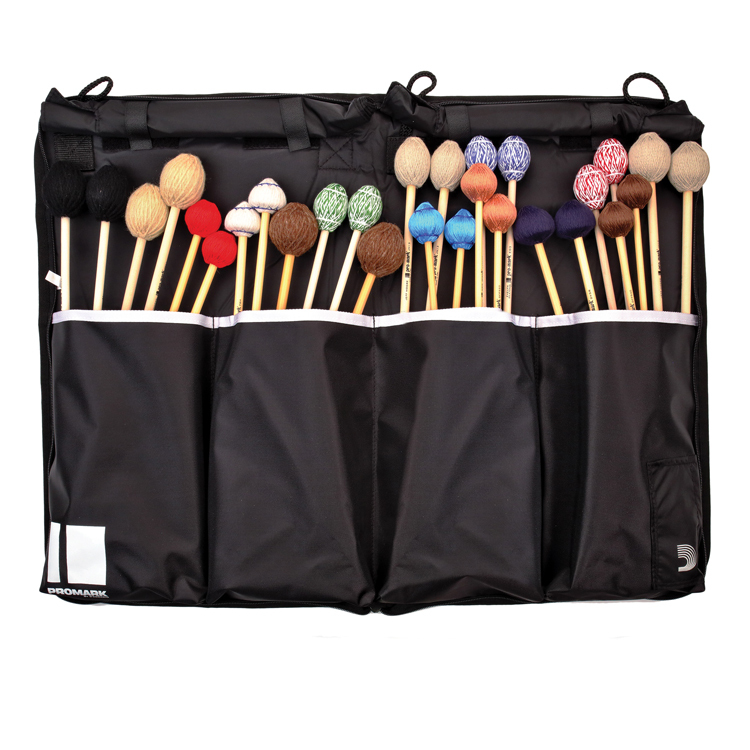 The Triangle Gig Pack is the best way to organize, store, and travel with all of your triangles and accessories. 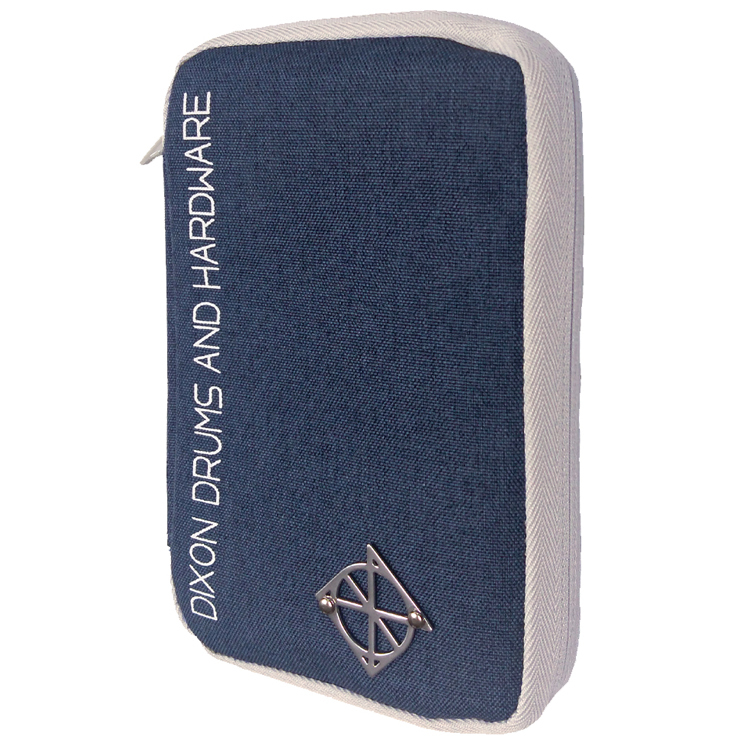 It includes a 6” Artisan Triangle, Triangle Clip, Select double beater set and a padded case. 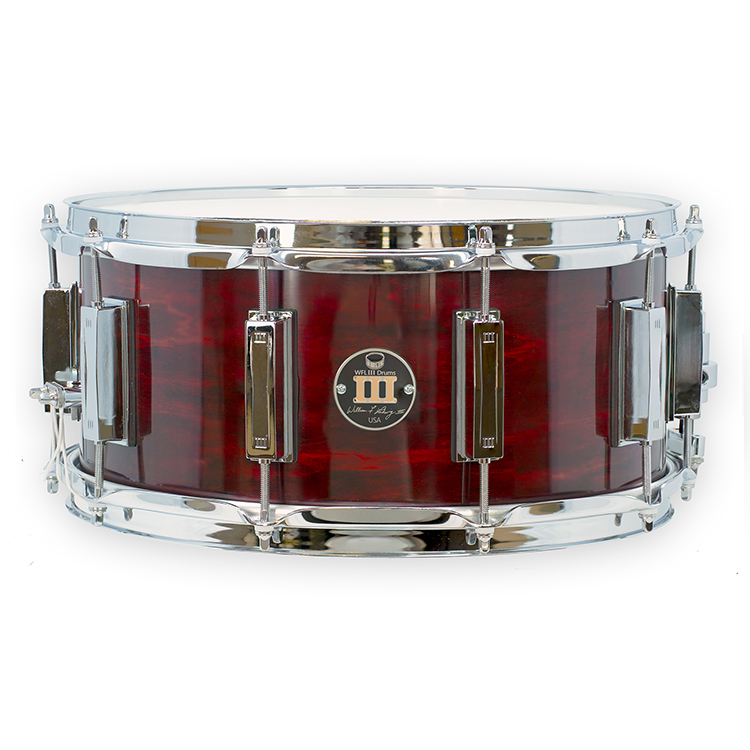 Craviotto’s Heritage Snare Drum pays tribute to master drum builder, Johnny Craviotto. 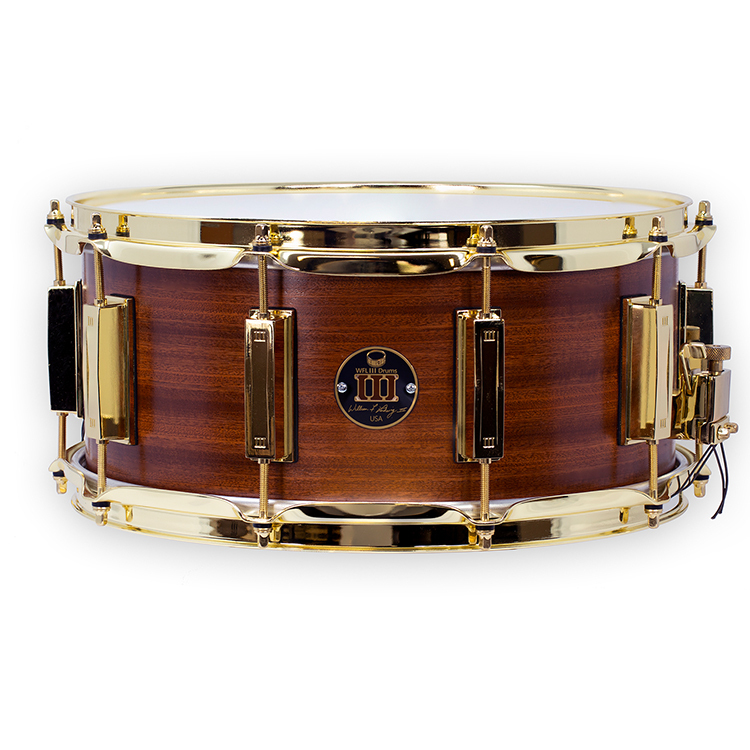 The Heritage Series is the gold standard in Solid Shell snare drums and epitomizes Johnny’s tenure, craftsmanship, and vision in a snare drum. 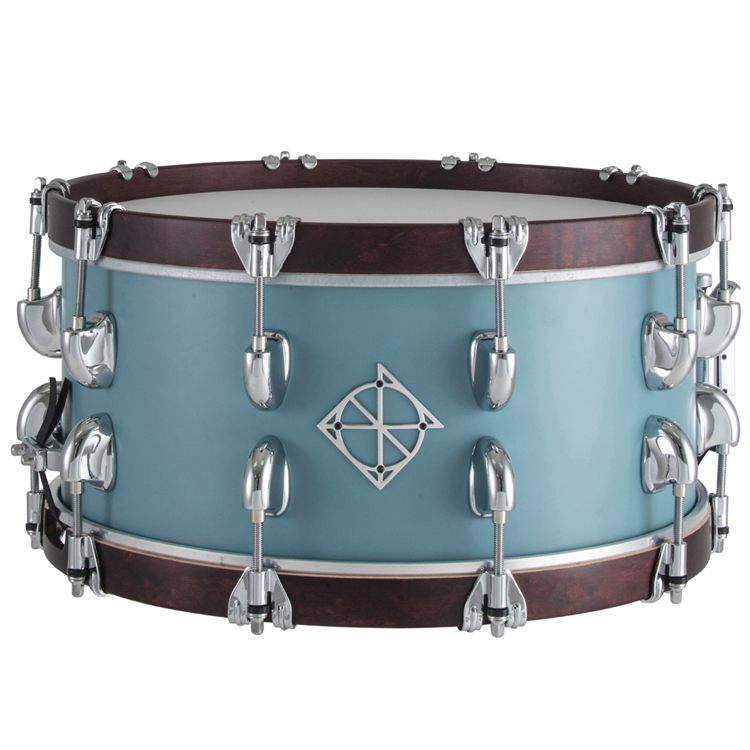 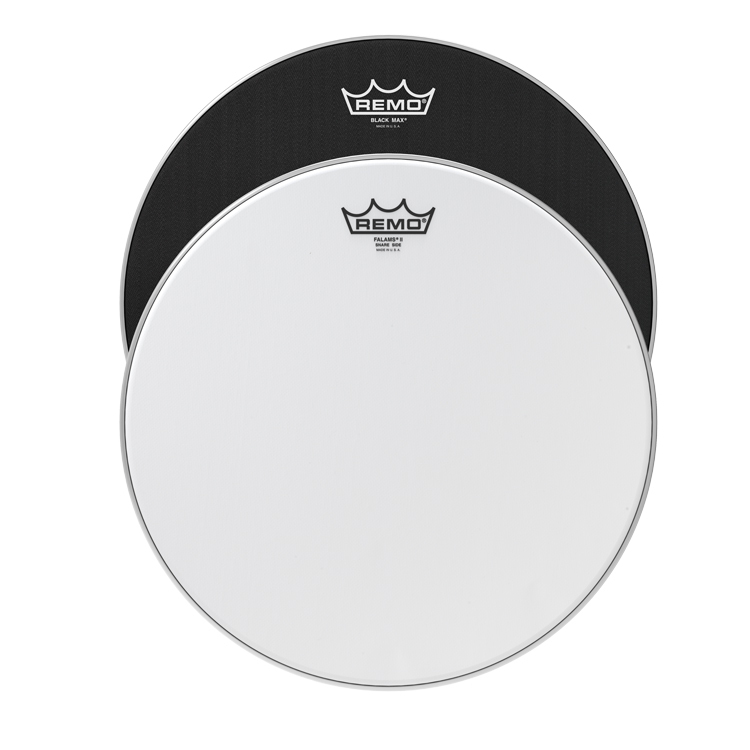 The Heritage features a one-ply, solid Maple shell. 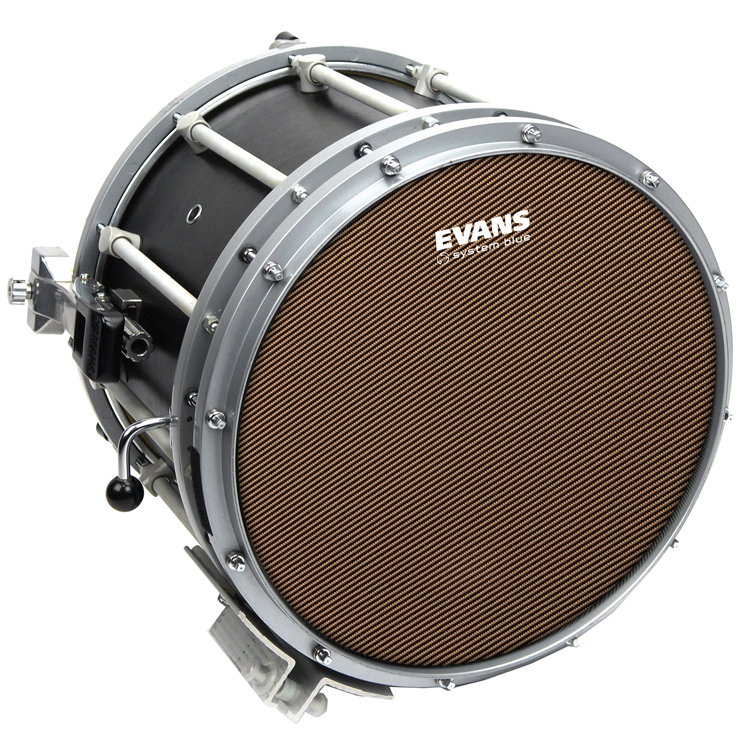 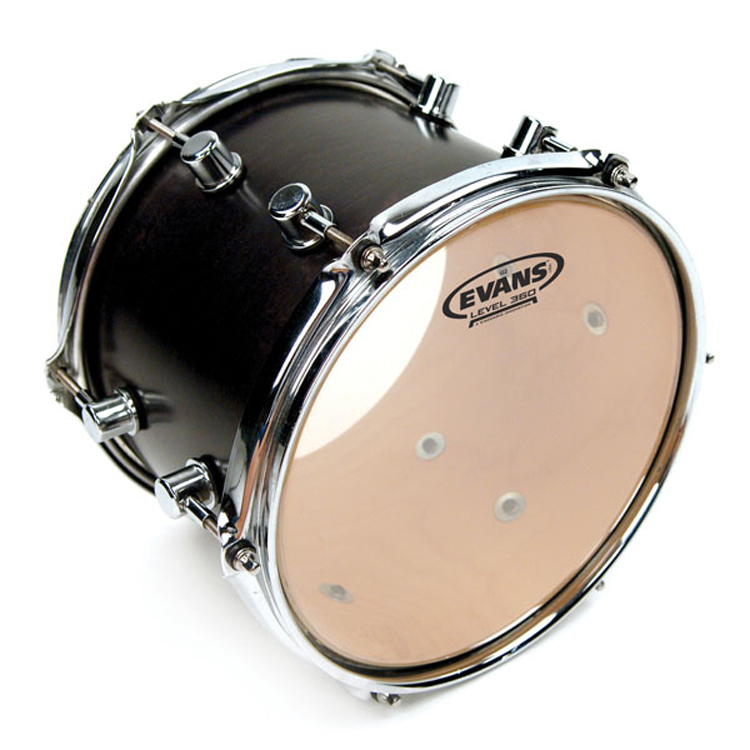 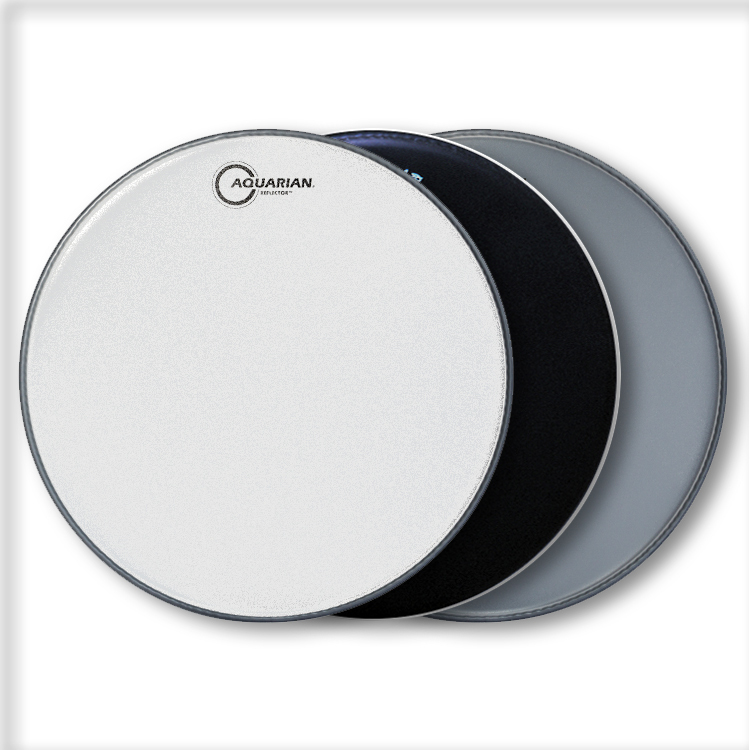 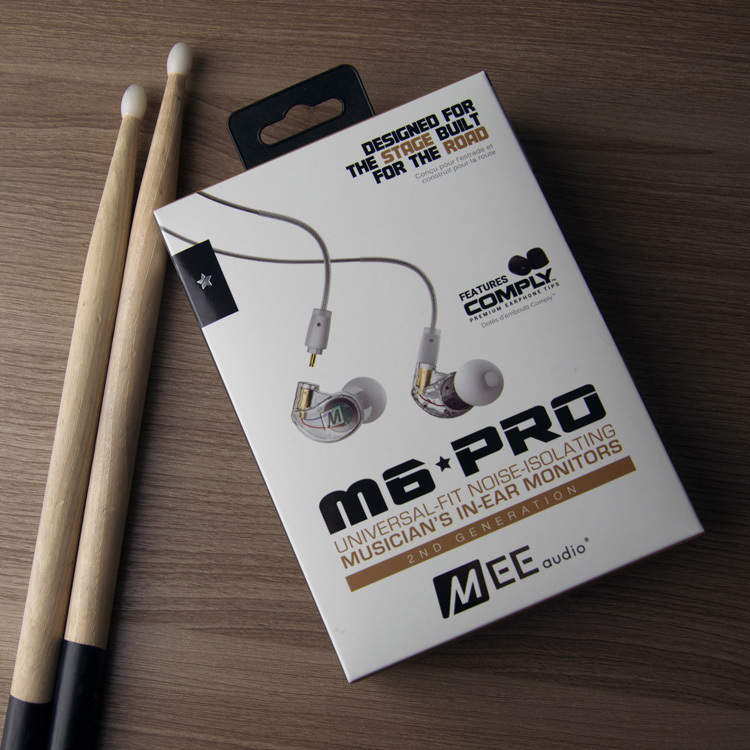 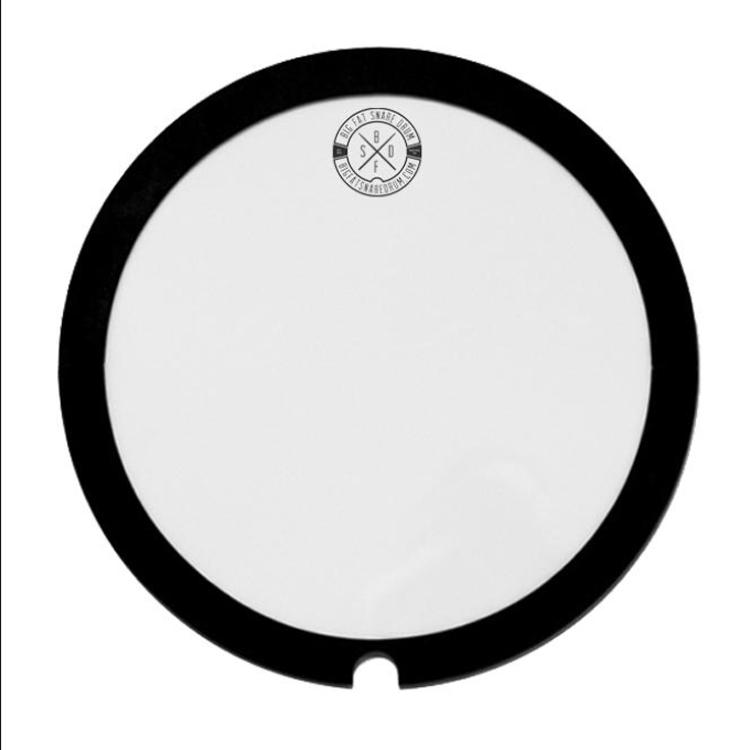 The 6×14 size is perfect for all musical applications. 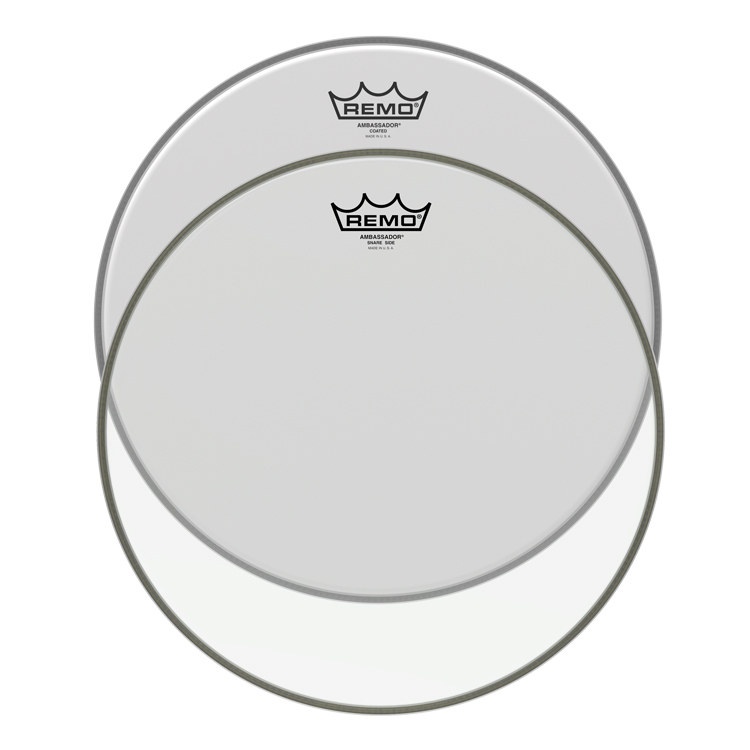 Our coveted one-ply, solid shell offers the range to go up or down a few sizes tonally without sacrificing body, tone, and sensitivity. 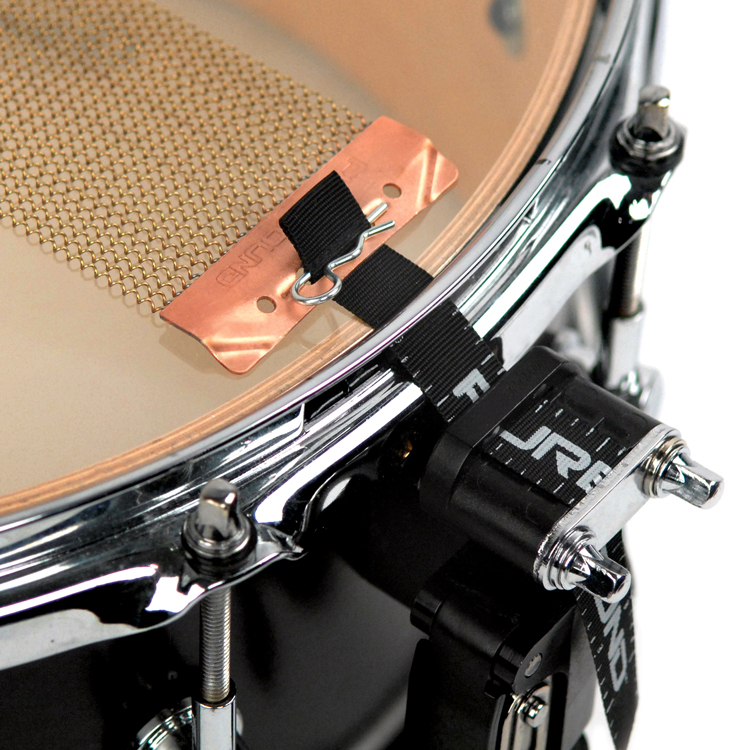 The Heritage wears our founder’s lug with pride. 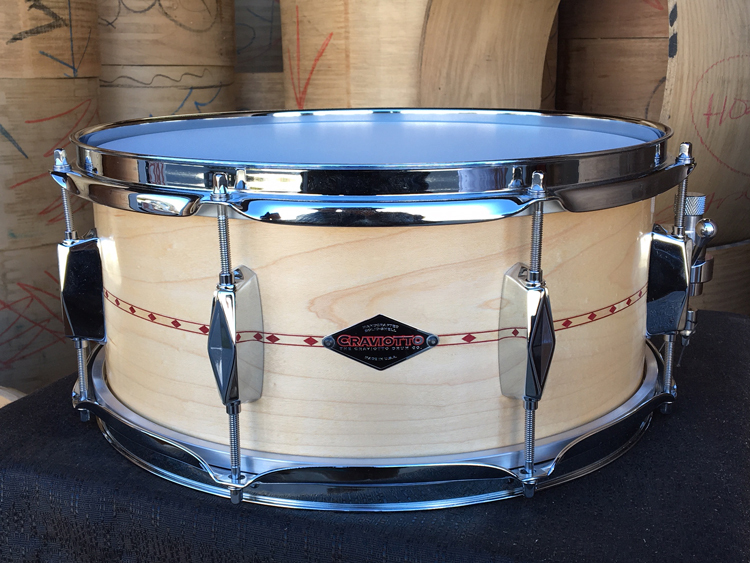 Finally, we added our new signature red inlay as a tip of the cap to the man and the mentor who made this drum what it is today. 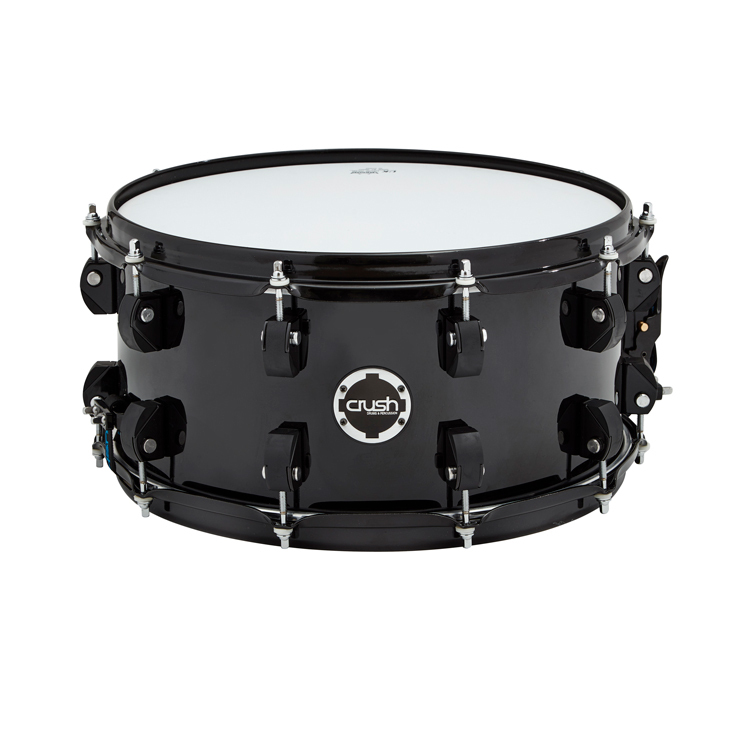 Chameleon Complete by Crush has set a new standard for affordability, quality and performance. 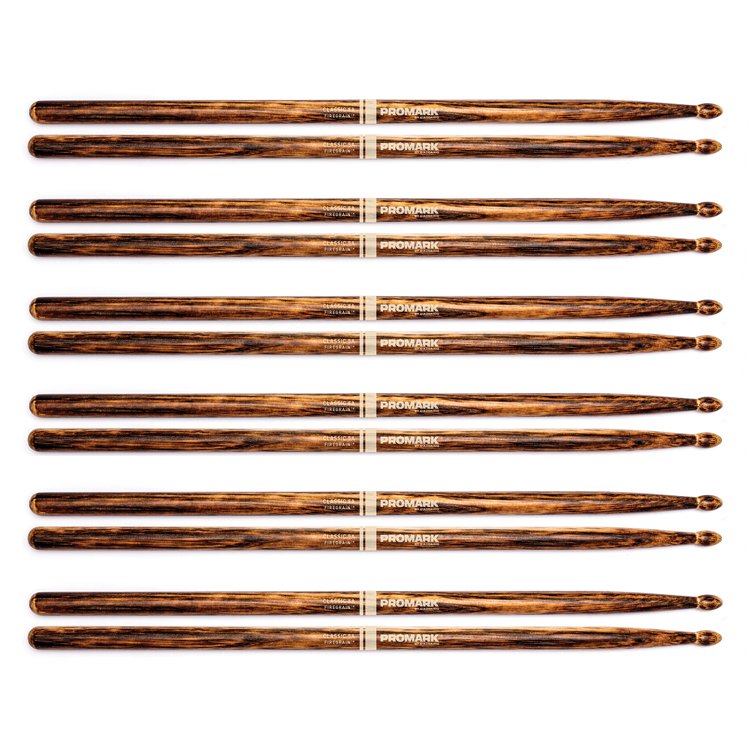 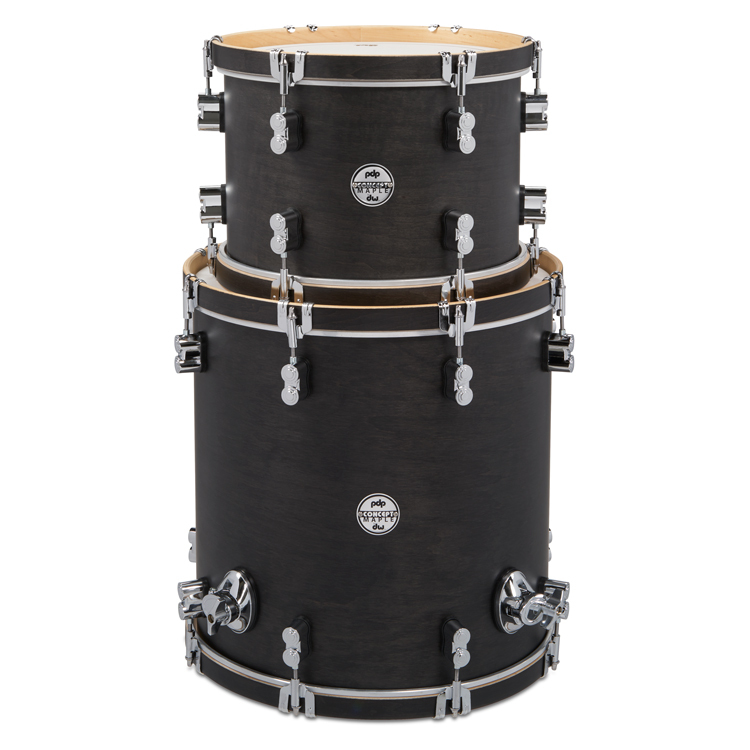 Chameleon Complete shells are created from well-blended 7-ply Birch/Poplar for explosive attack and deep low end with custom black painted interiors for better projection and sensitivity. 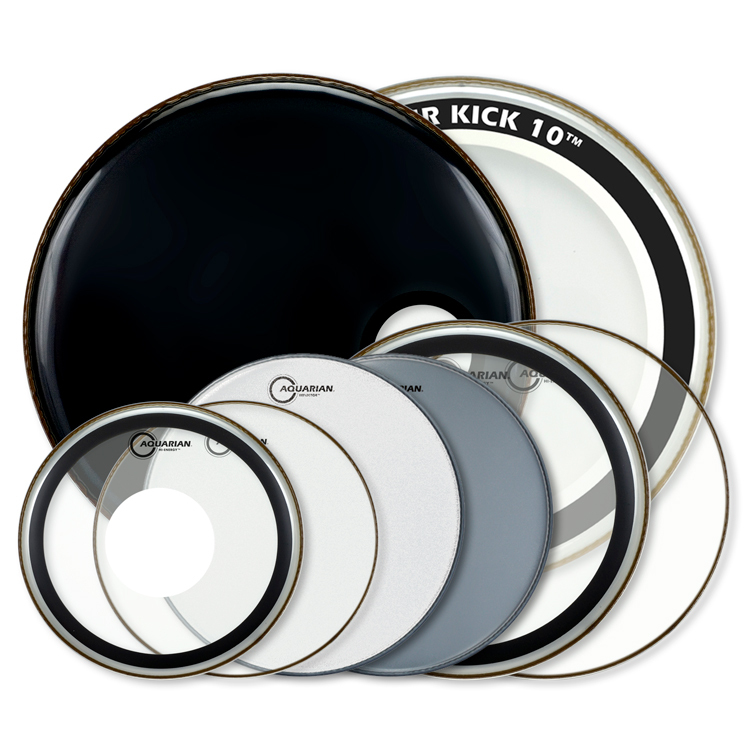 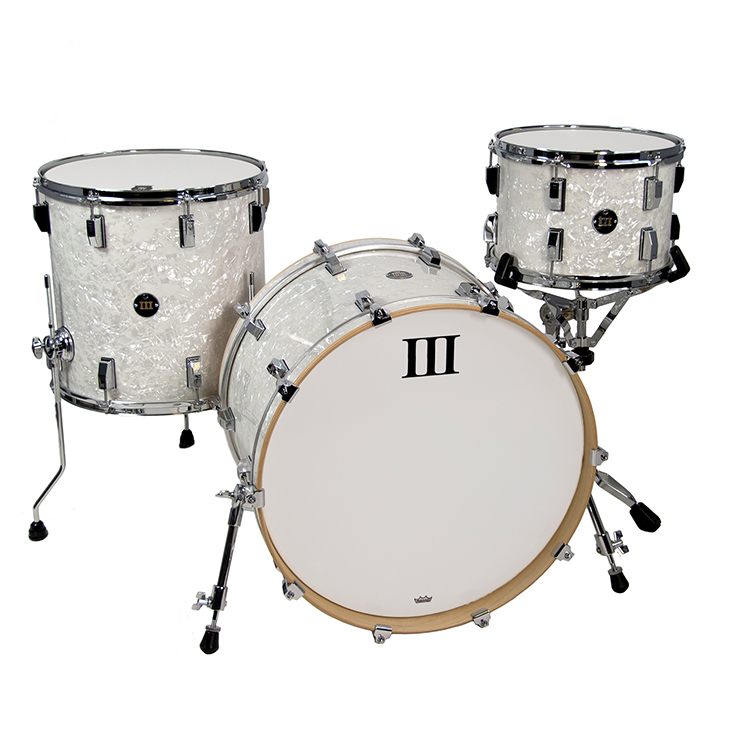 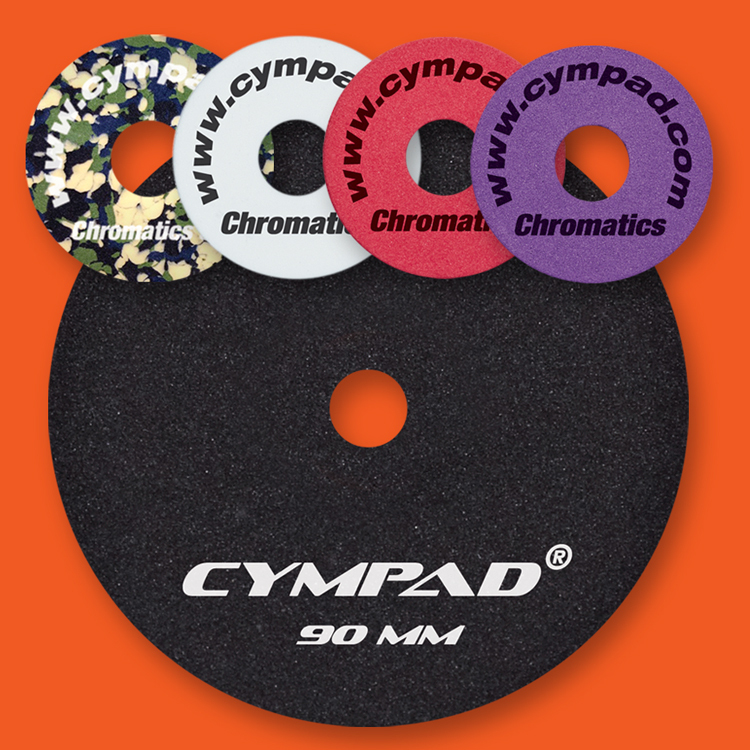 The Chameleon shell sizes have been specifically chosen to give drummers a versatile drum set that can be played in any application without compromising any of Crush’s proprietary features or high-end standards like precision waxed bearing edges, 4-point X-Suspension mounts and heavy duty cast two position spurs. 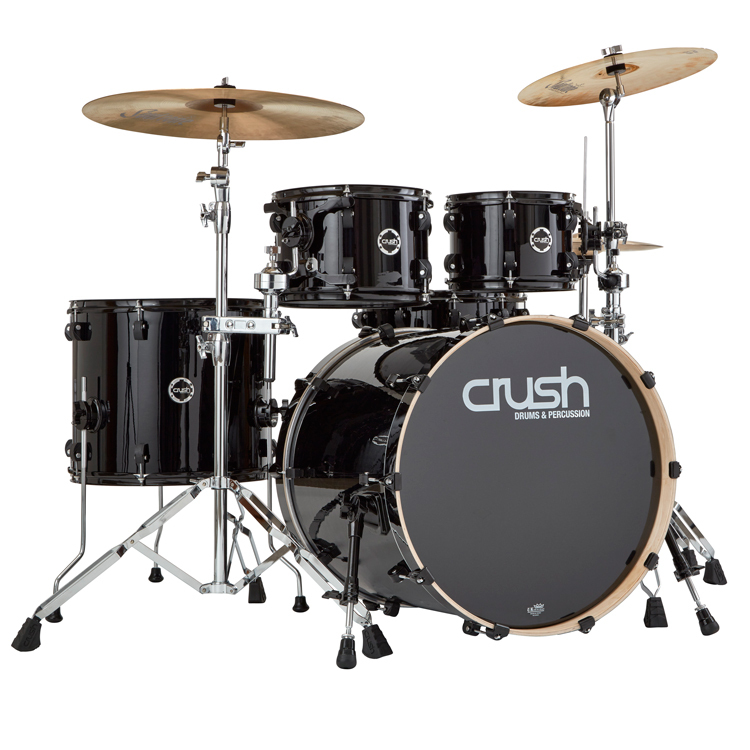 One talented HLAG winner will receive a Crush Chamleon Complete kit that includes 20×22˝ bass drum, 14×16˝ floor tom, 8×12˝ and 7×10˝ rack toms and 6×14˝ snare drum as well as a hardware pack that features a newly-designed, 1” heavy-tubing hardware with Crush’s ergonomic wing nuts and oversized real rubber feet. 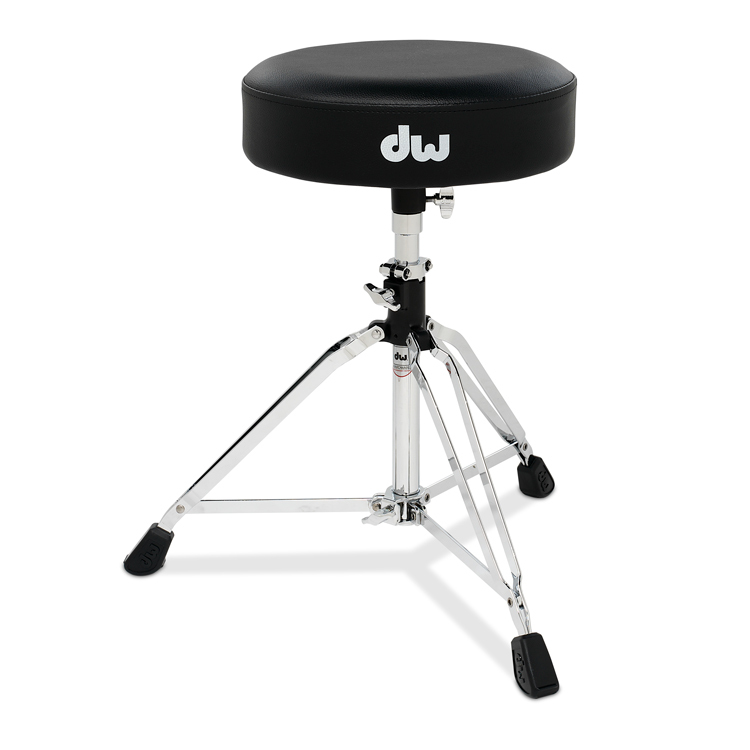 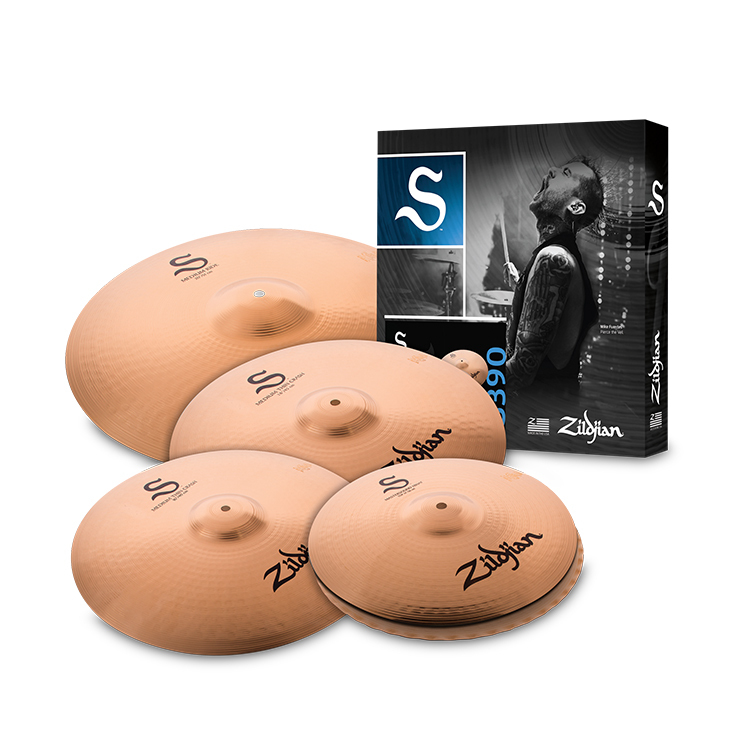 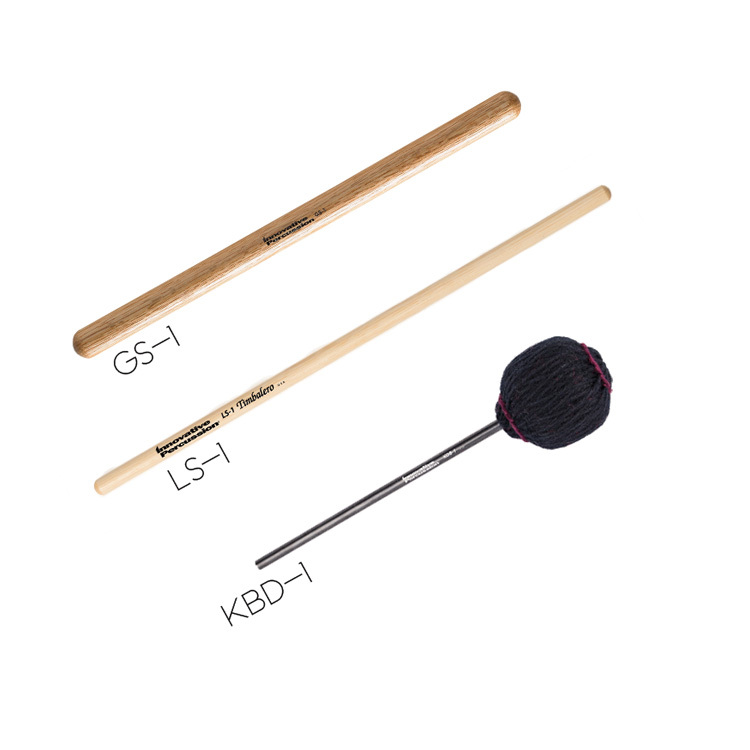 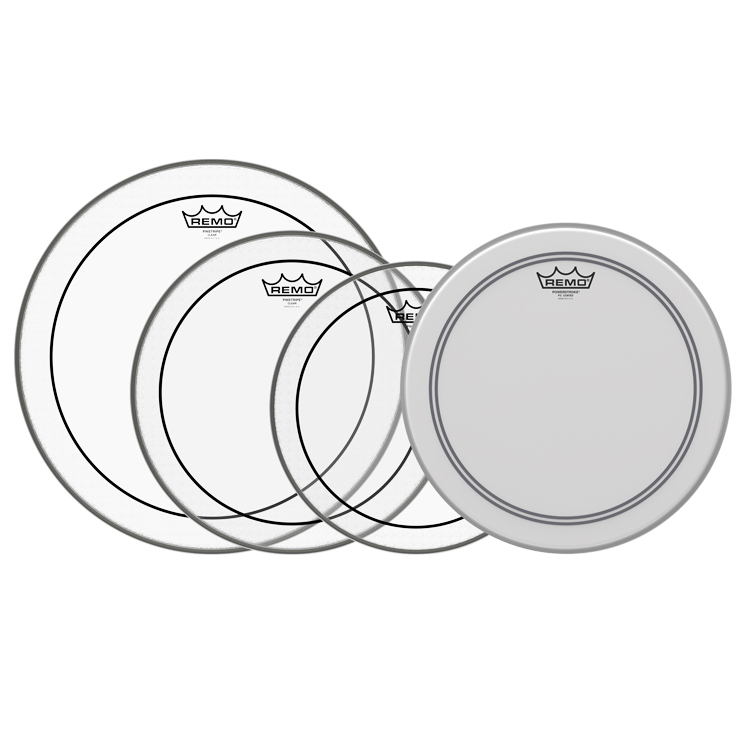 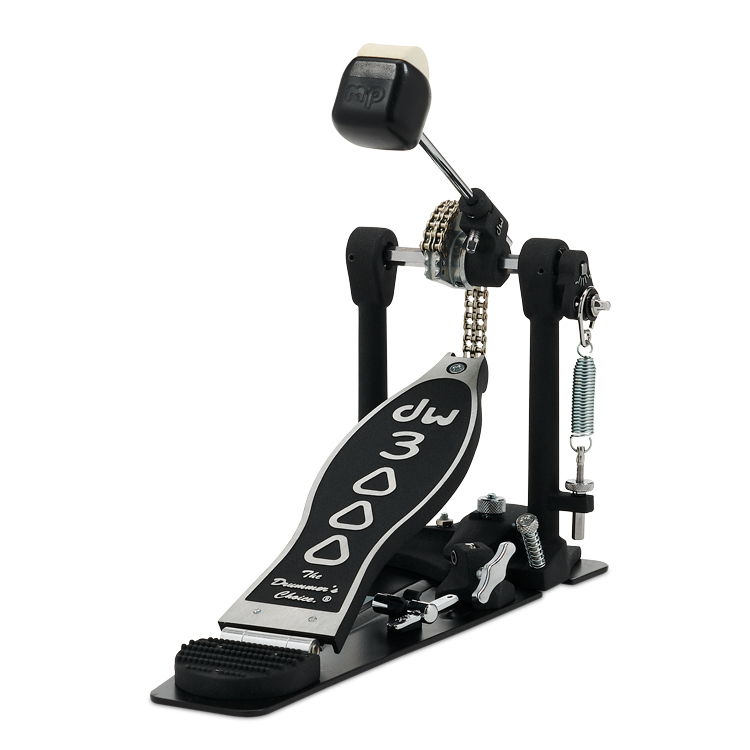 The pack includes hi-hat, snare drum, boom cymbal and straight cymbal stands and a kick drum pedal. 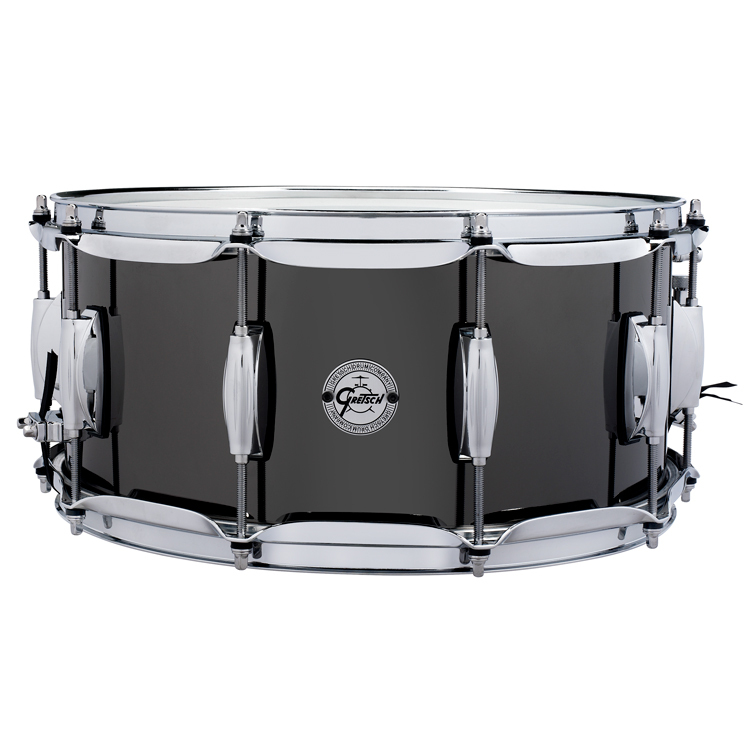 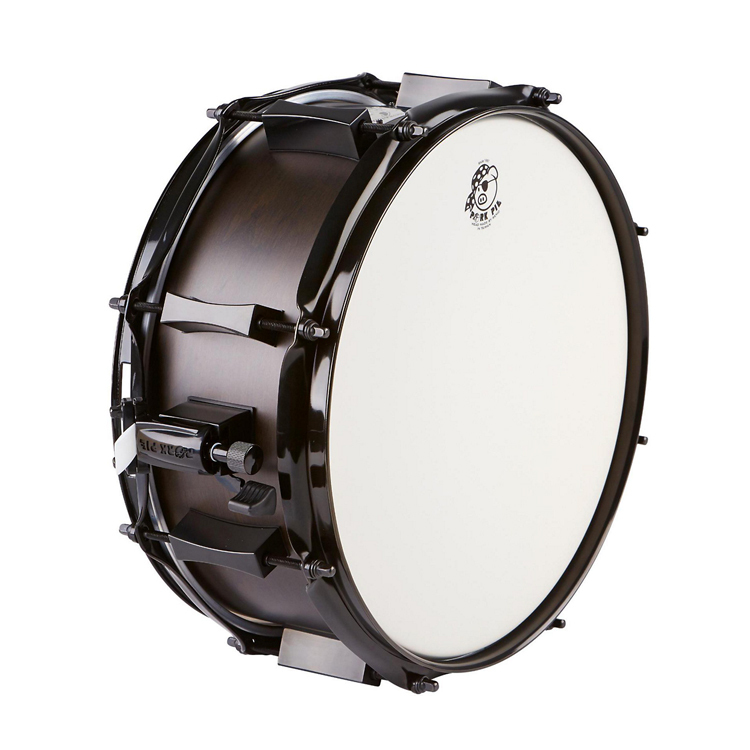 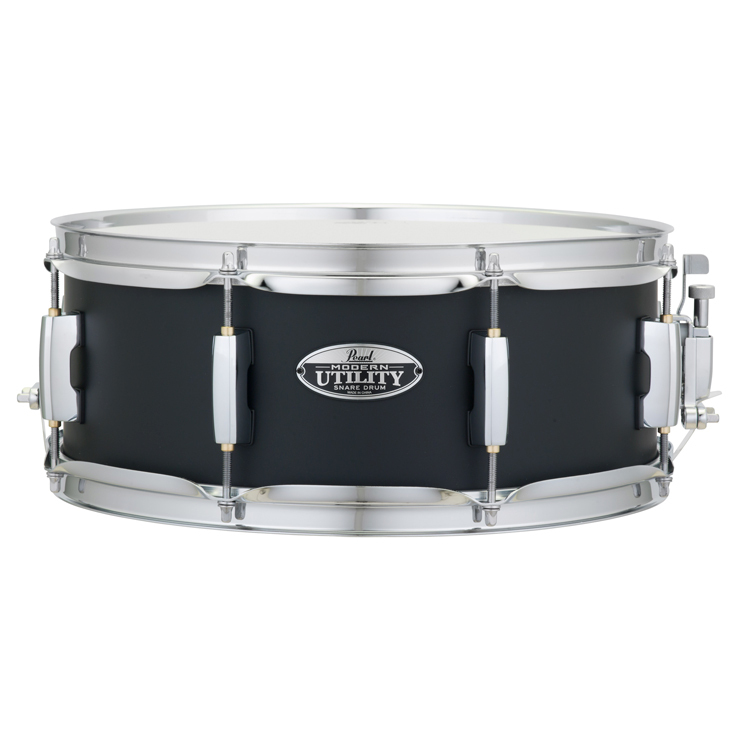 Crush’s Chamleon Complete 6×14˝ snare drum comes in a luxurious “black-on-black” finish and features 7-ply Birch/Poplar shells, double 45 degree bearing edges, powder coated reverse flange hoops, quick release throw-off and precision, waxed bearing edges. 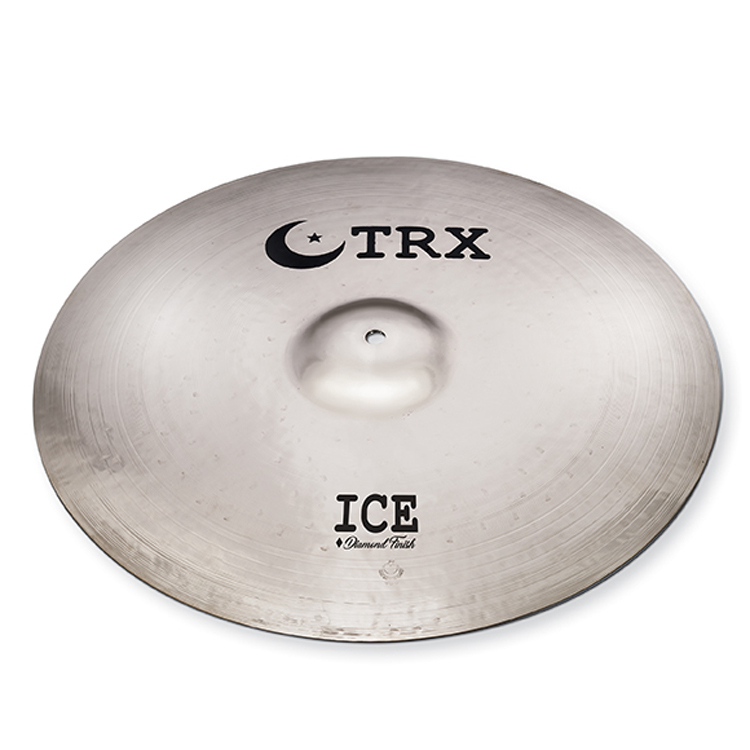 Performance during the DCI International Championships, August 10, 2019 in Indianapolis, Indiana. 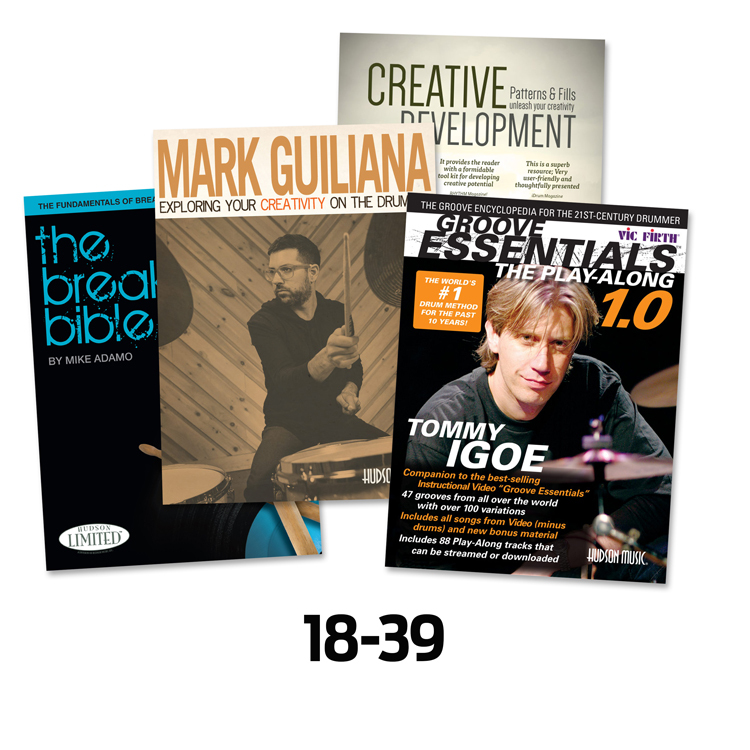 The Champion of the 18-39 age division in the drumset category will receive an all-expenses paid trip to record their own show at Drumeo studios in Vancouver, BC as well as a lifetime membership to Drumeo Edge. 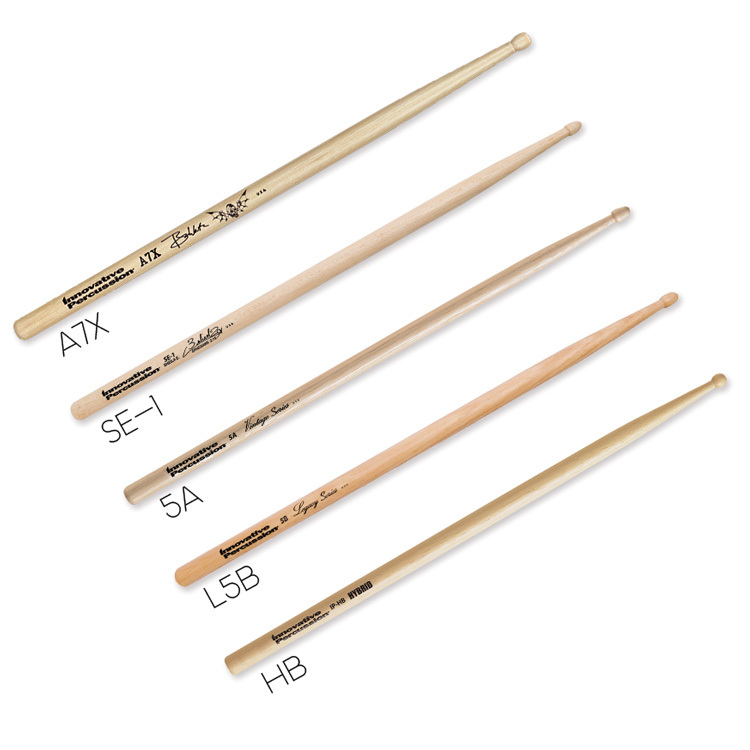 Gibraltar is the rack industry leader, with unlimited mounting options and capabilities. 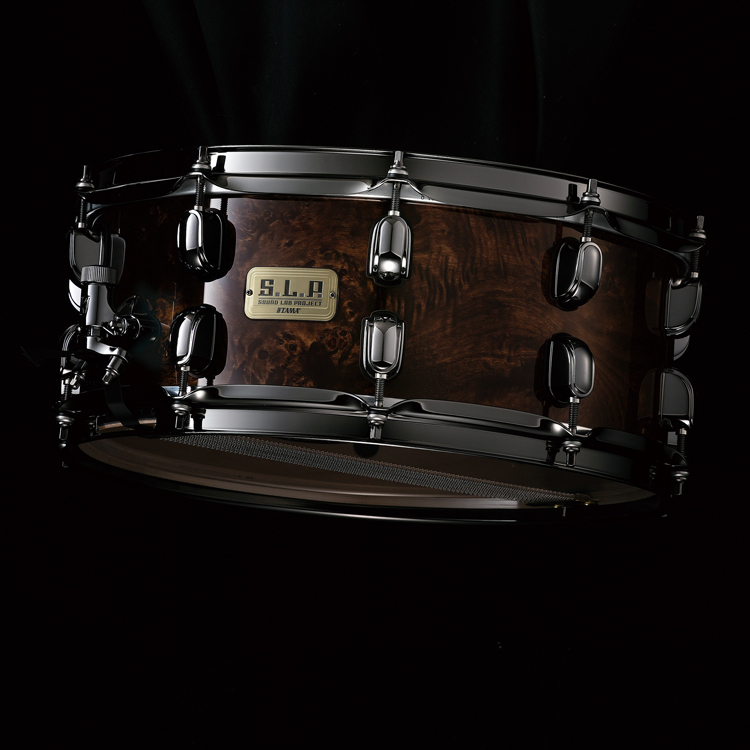 If you can dream it you can build it. 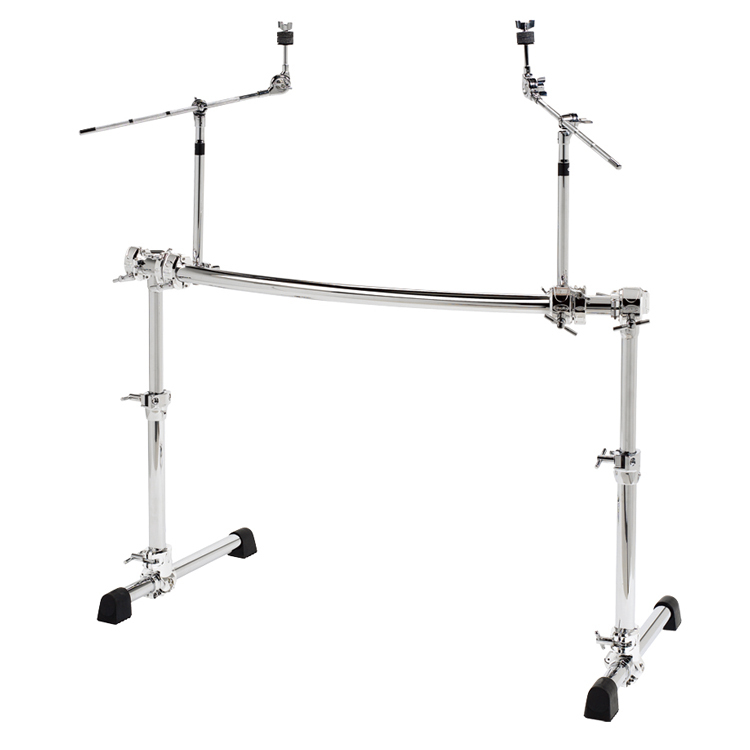 The GCS500H Chrome Series Rack is a 2 post, height adjustable, curved rack with a 46” curved cross bar and 2 cymbal boom arms. 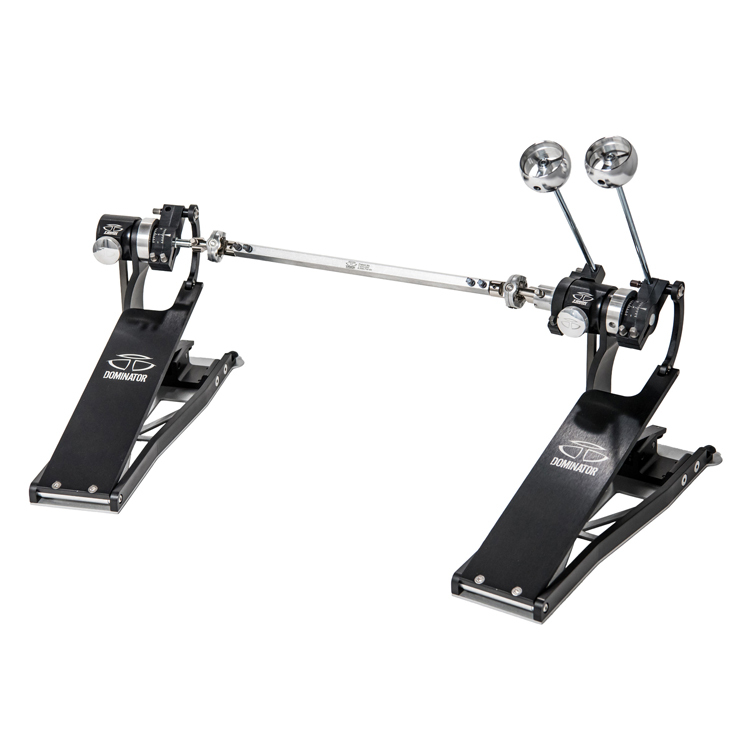 It utilizes 14” vertical legs with an 18” telescoping extender bar. 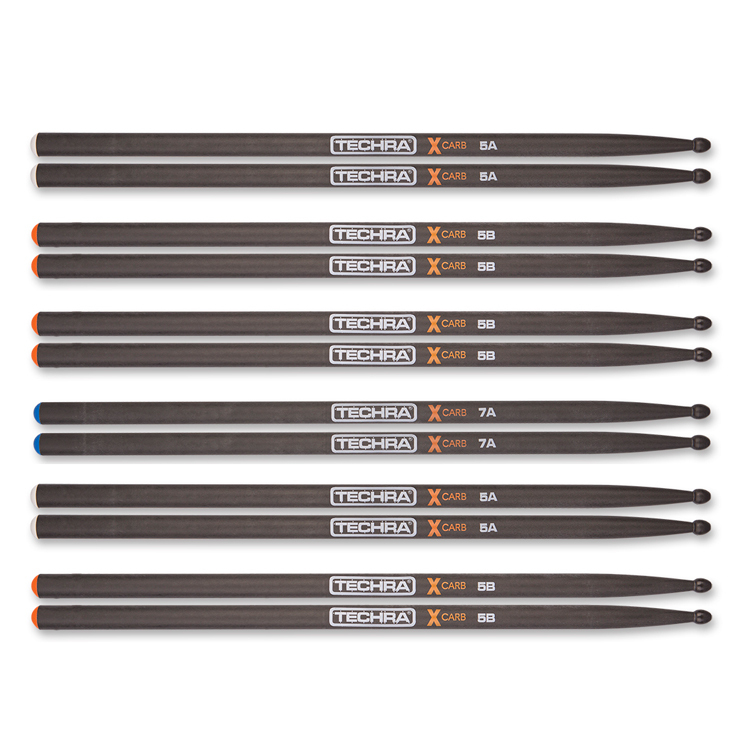 The extender bar has 14” of vertical adjustability, with numbered notch markings, making it very easy to achieve your exact height every time. 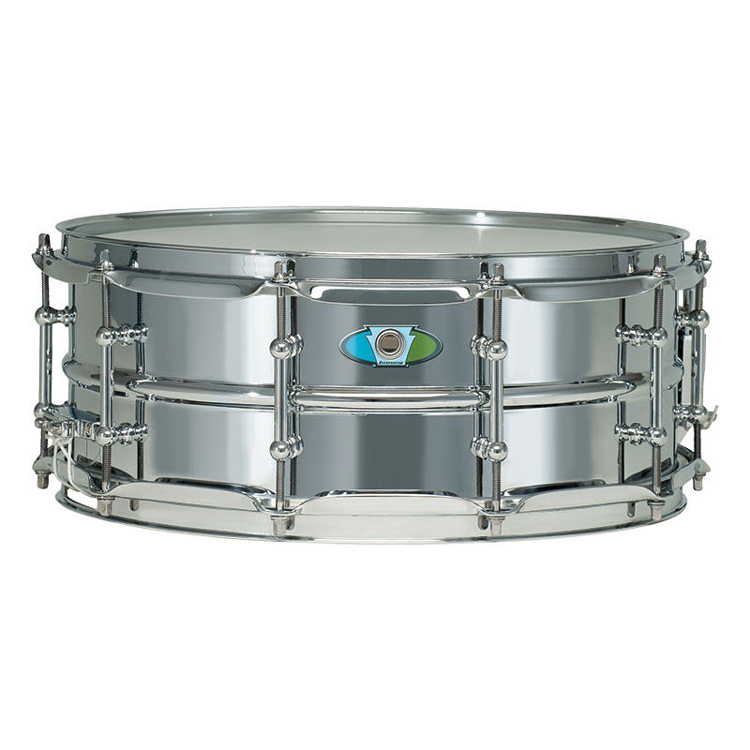 You can use this rack as a low profile side rack, or front curved rack over the bass drum. 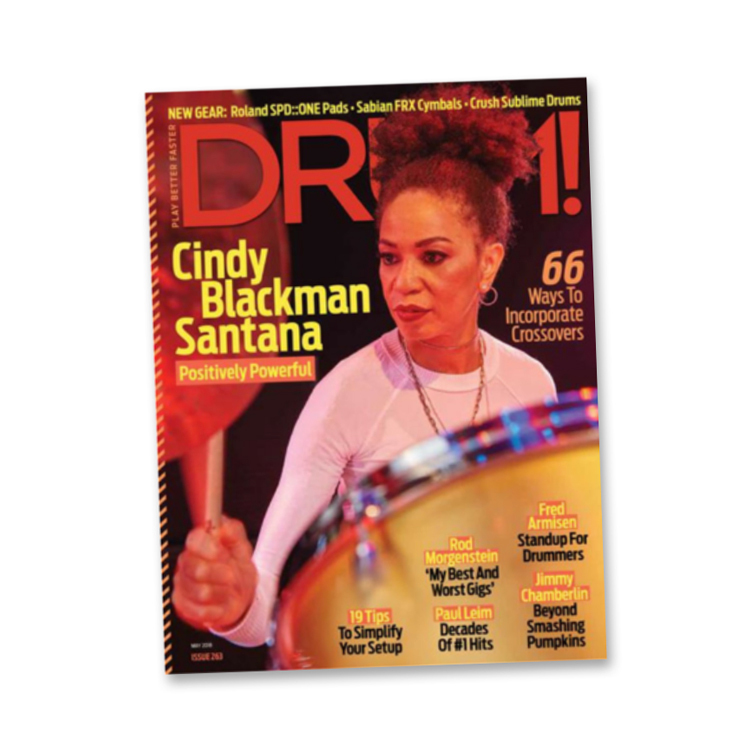 One full tuition* scholarship to one of girlsmarch.org’s summer camps where the recipient will be able to work on her drumming as well as her musical and professional skills with top female drummers and drum industry consultants. 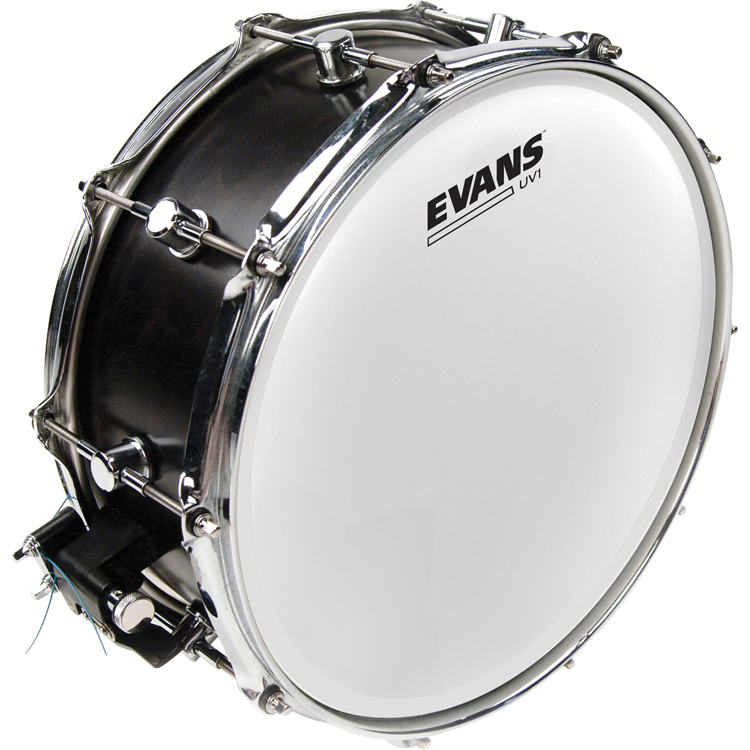 *Full Tuition scholarships do not include travel, housing or food. 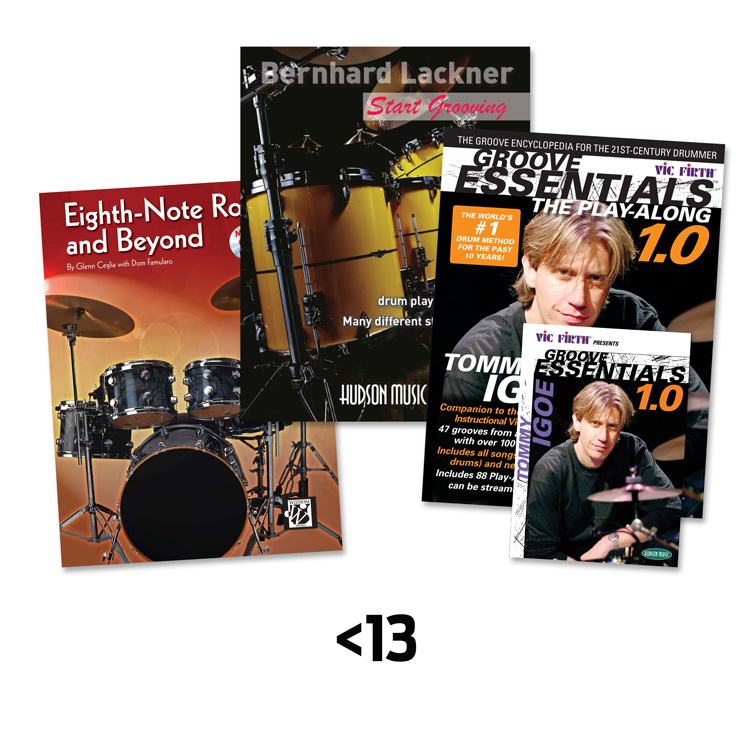 Membership in the professional musician’s social network. 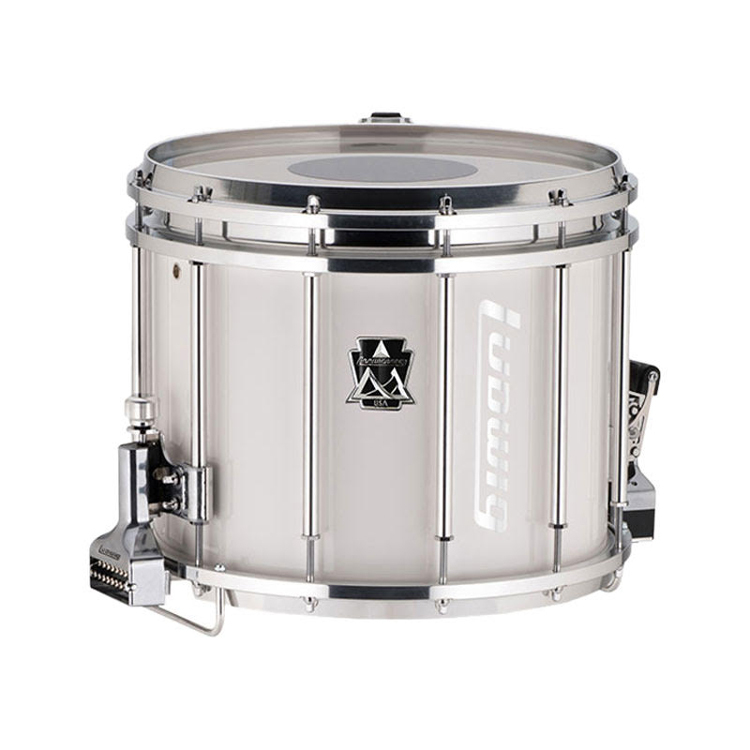 Two full tuition* scholarships to MI’s “Summer Shot” in Hollywood, California will be awarded to contestants in the 13-17 age group. 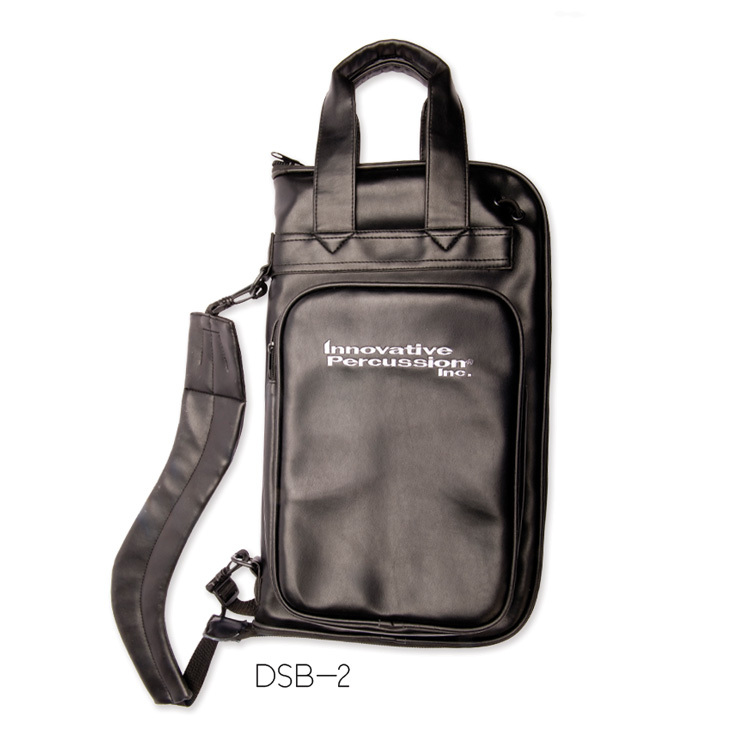 *Full Tuition scholarships do not include travel, housing or food. 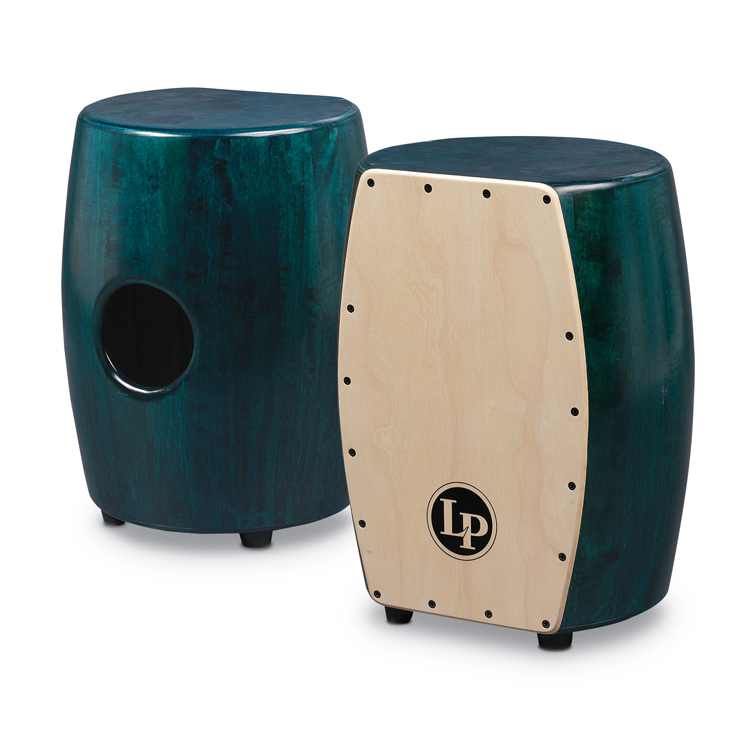 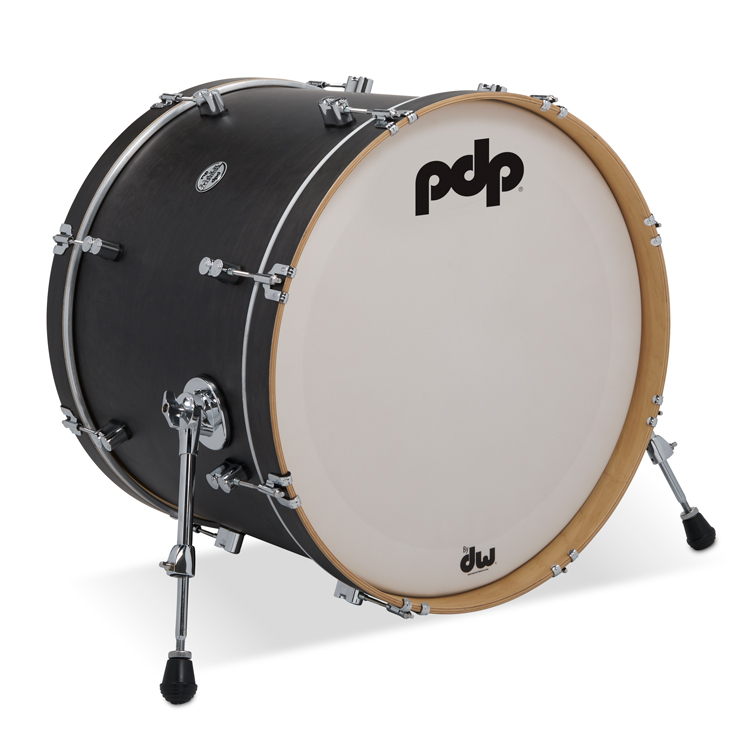 PDP has contributed 2 of their great sounding, great looking yet surprising affordable Concept Classic Wood Hoop shell-packs to this year’s HLAG contest. 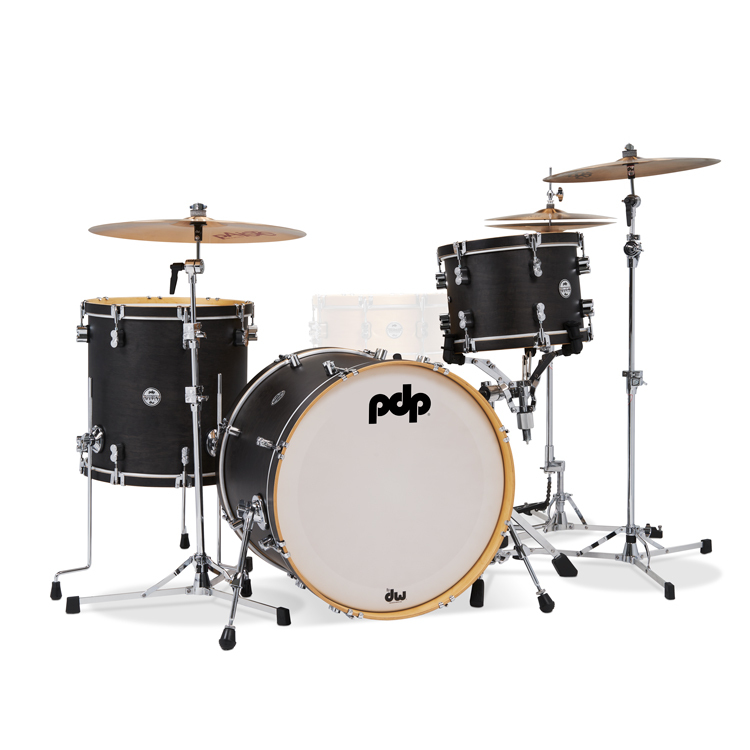 The kits include 16×22˝ kick drum, 10×13˝ rack tom and 16×16˝ floor tom plus a PDP bas drum pedal and throne. 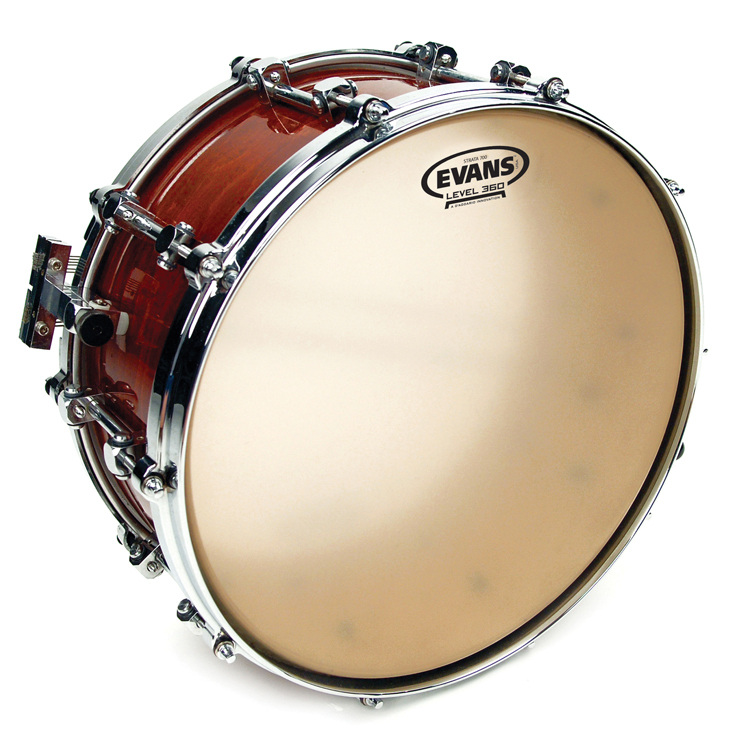 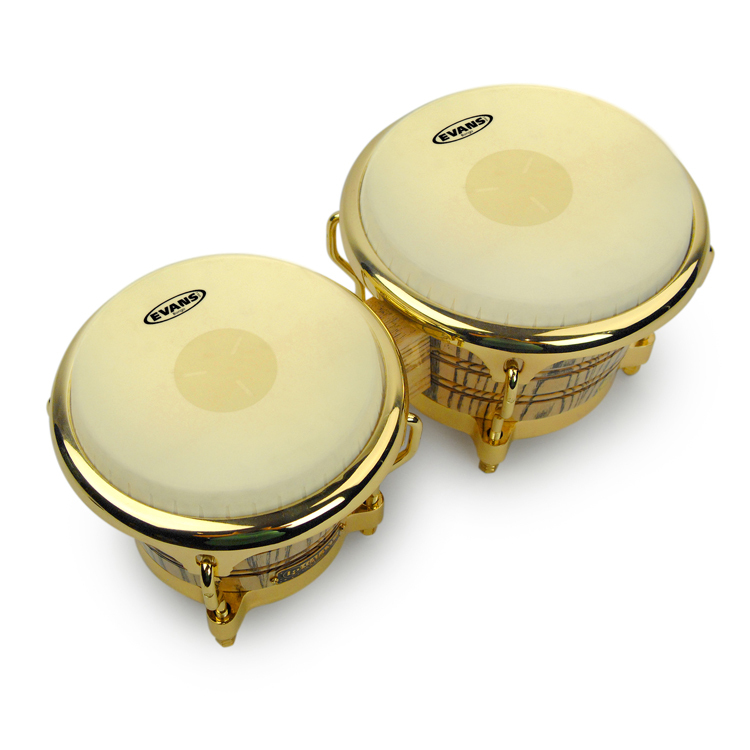 (MSRP$789.99) Snare drum, cymbals and stands are not included. 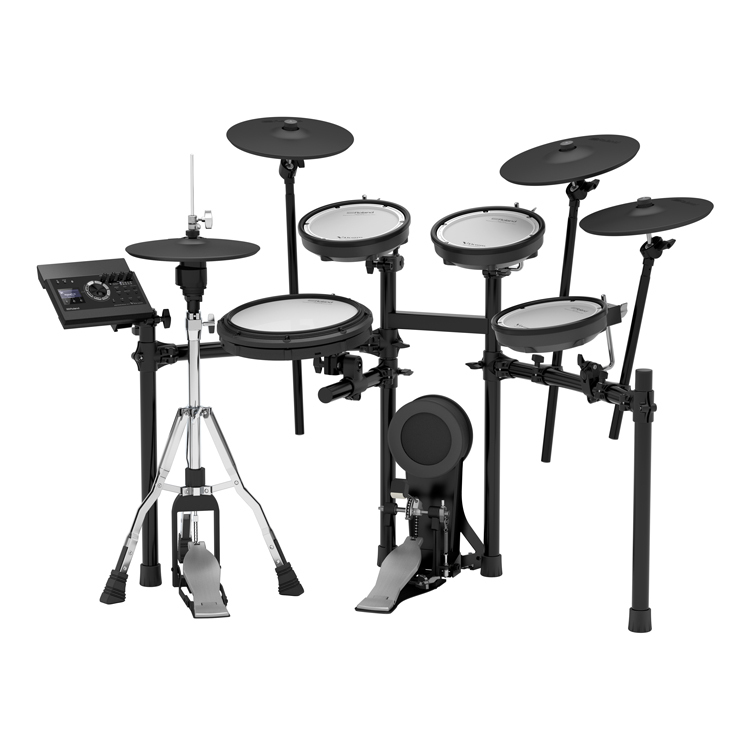 For Hit Like A Girl 2019, Pearl is generously providing prizes for the Drumset, Marching and Concert categories. 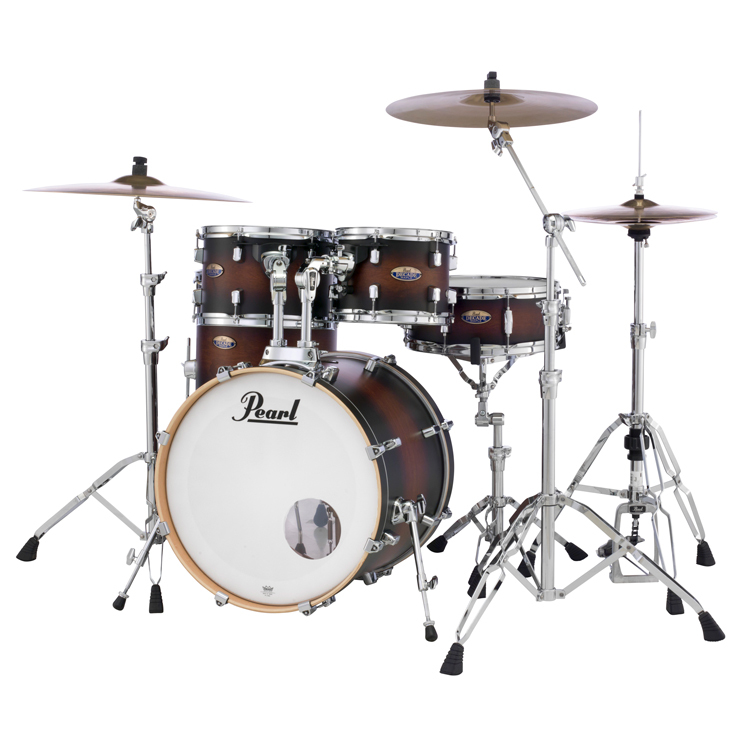 The DMP905P Decade Maple Series kit features a 20×16″ kick, 10×7″ and 12×8″ rack toms, 14×14″ floor tom and a 14×5.5″ snare drum in Satin Brown Burst (MSRP $1,217.99). 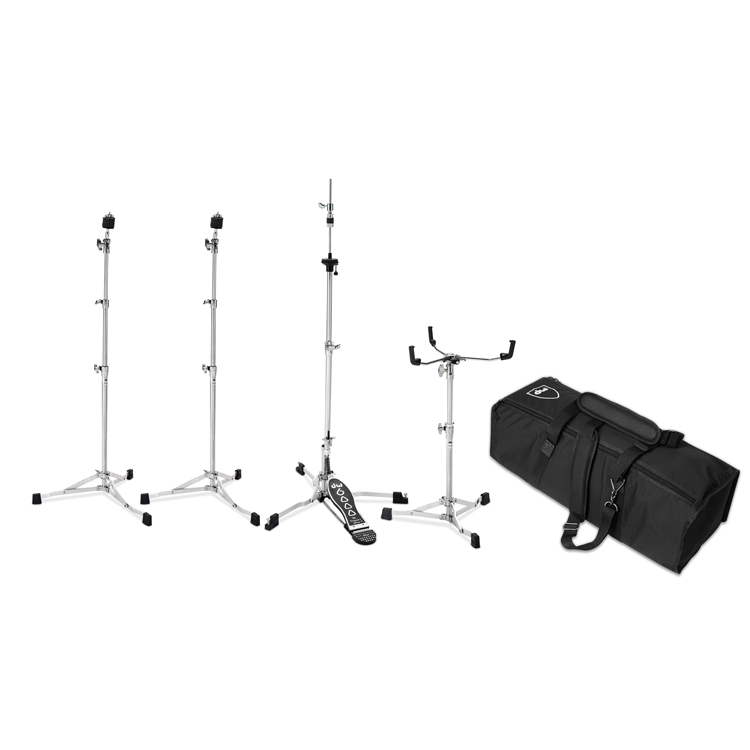 The kit also includes a 930 Series Hardware pack consisting of a BC930 boom stand, C930 straight stand, S930 snare stand, H930 hi-hat stand and P930 pedal (MSRP $856.99). 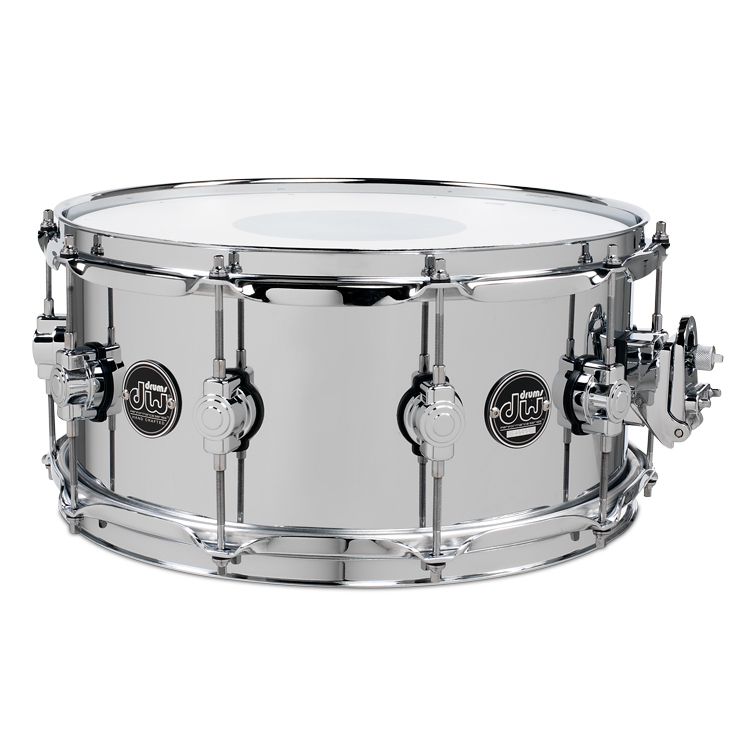 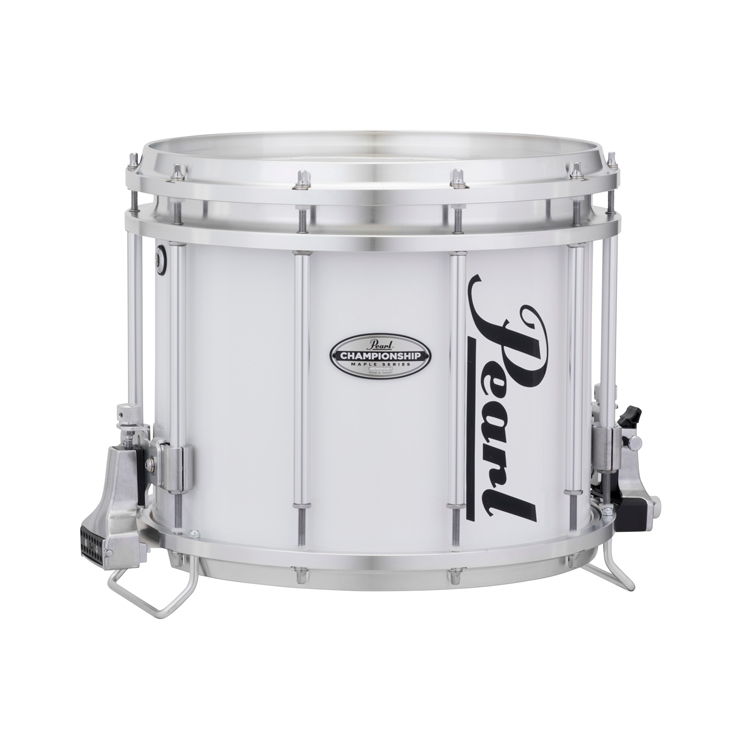 Other Pearl prizes include a 13×11″ Championship Maple Marching Snare Drum in Pure White (MSRP $1,094.00) and a 14×5.5″ Modern Utility Maple Snare Drum in Satin Black (MSRP $263.99). 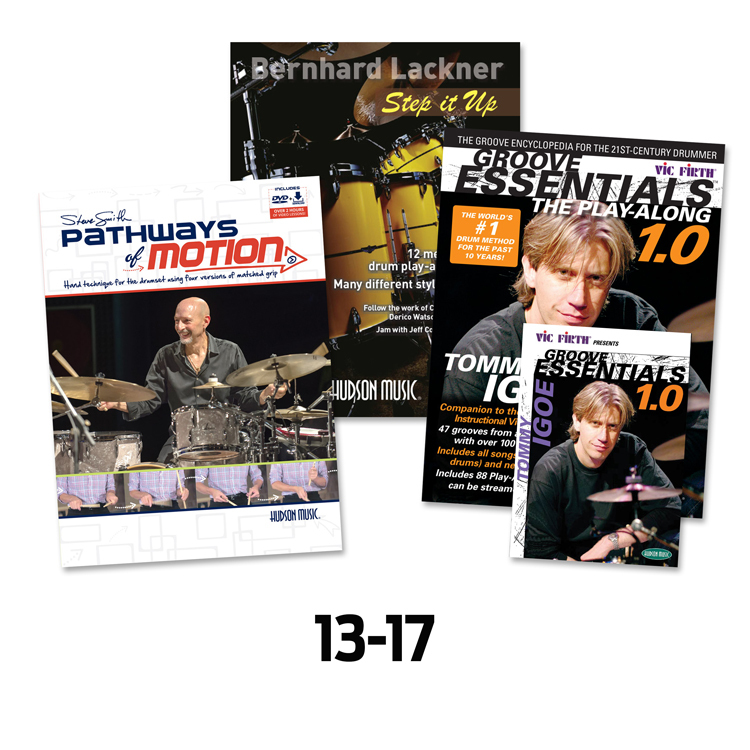 Performance during PASIC, November 13-16, 2019 in Indianapolis, Indiana. 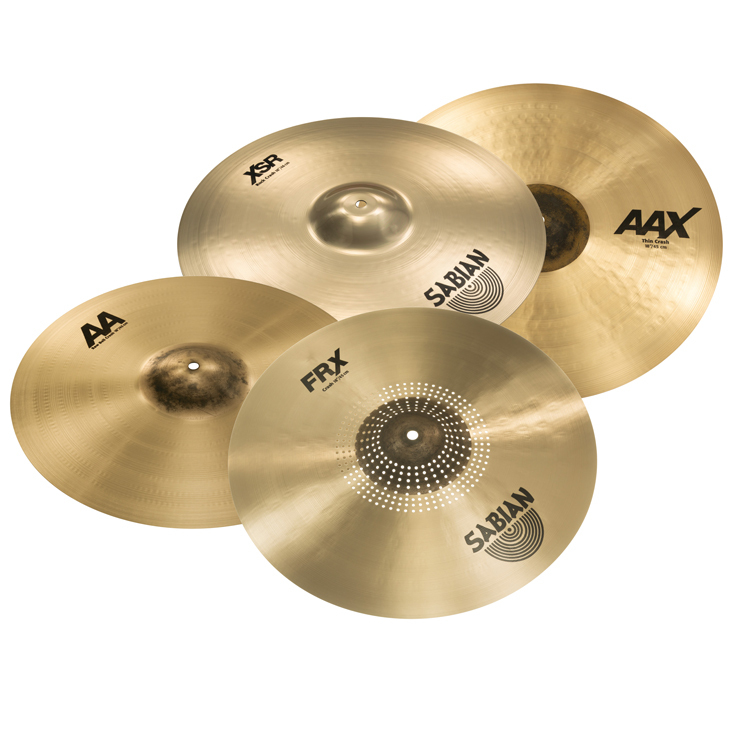 Drumset: From traditionally dark HH cymbals to the newest, brightest AAX designs, SABIAN offers cymbal sets with sounds for all players, no matter what style they play. 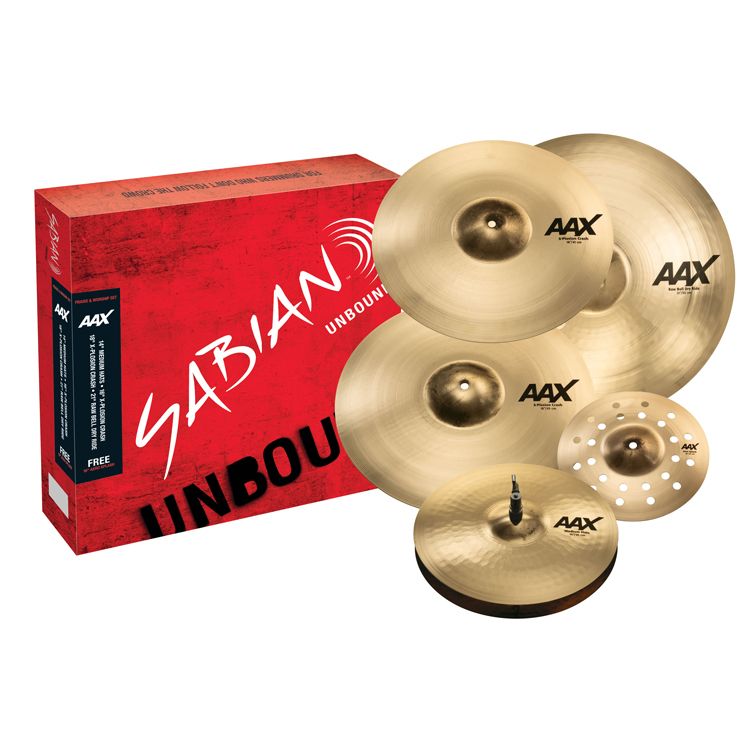 To ensure Hit Like Girl Drumset category Champions and winners get the cymbals that fit their sound, they can choose from any SABIAN box set – in any series. 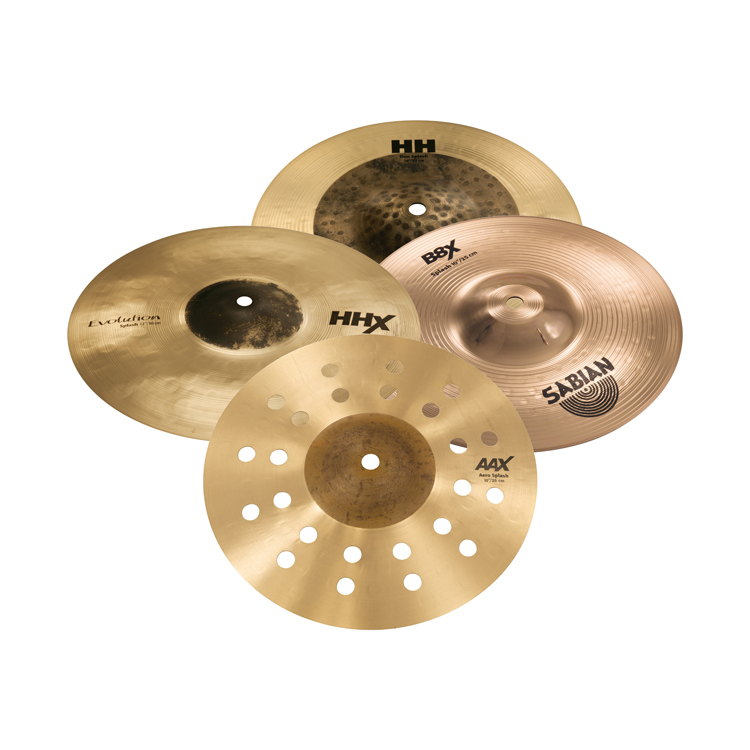 Weekly: From the modern, cutting sound of AAX Air, Aero and O-Zone splashes to top-selling HHX Evolution splashes, SABIAN offers splash cymbals for all players, no matter what style. 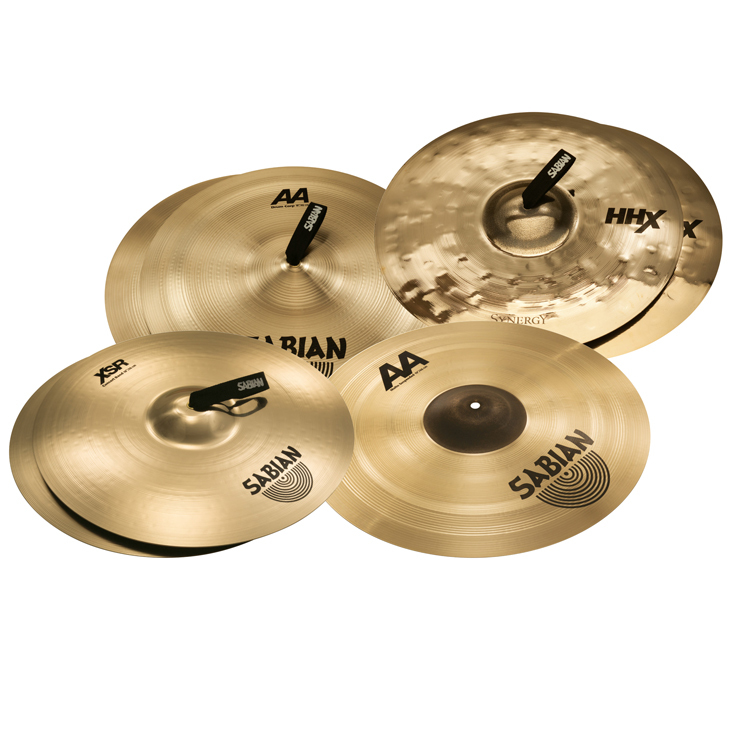 To ensure weekly drumset winners get the SABIAN splash cymbal that fits their sound, they can choose from any SABIAN splash – in any series! 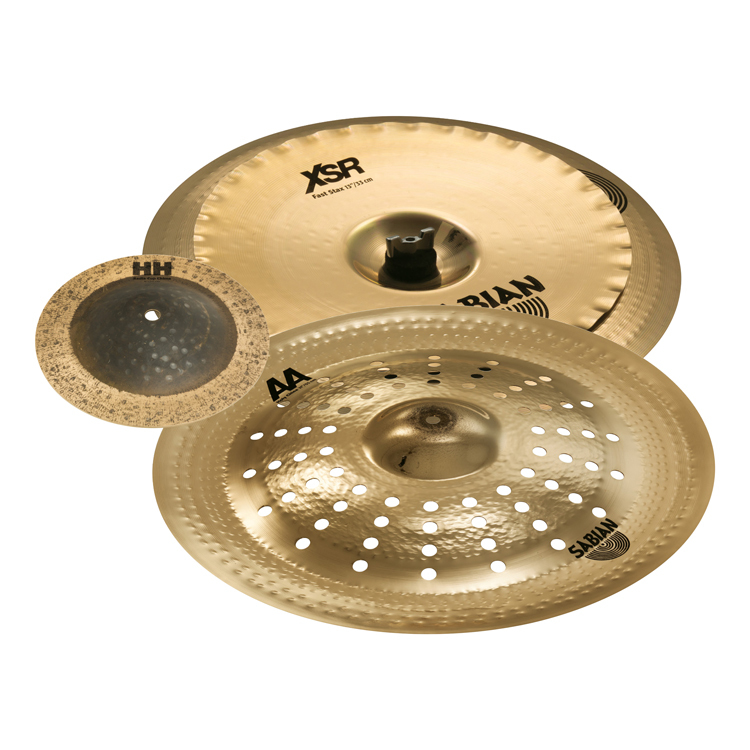 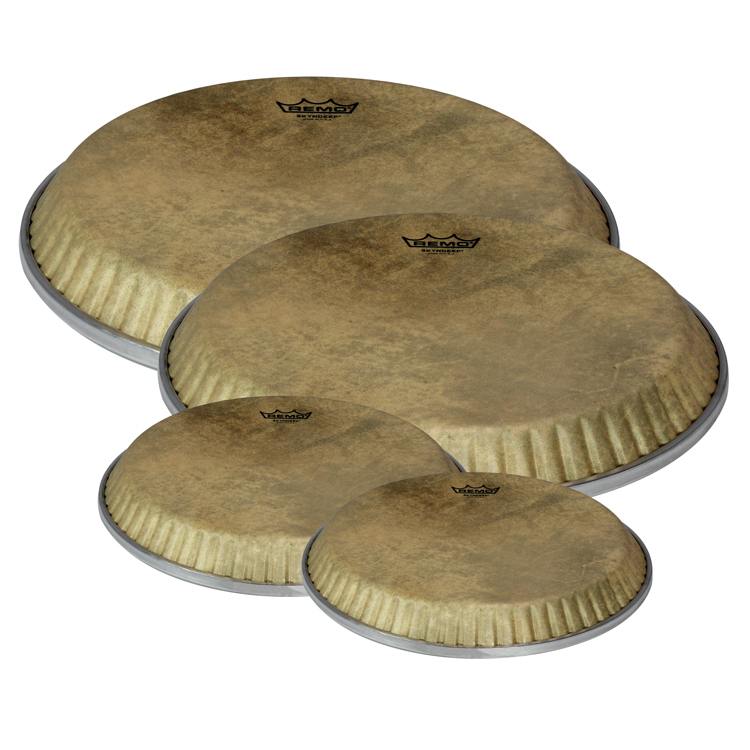 Concert, Marching & World Percussion: Innovative design, skilled craftsmen, and a neat sense of adventure add up to the most diverse offering of sound in suspended cymbals. 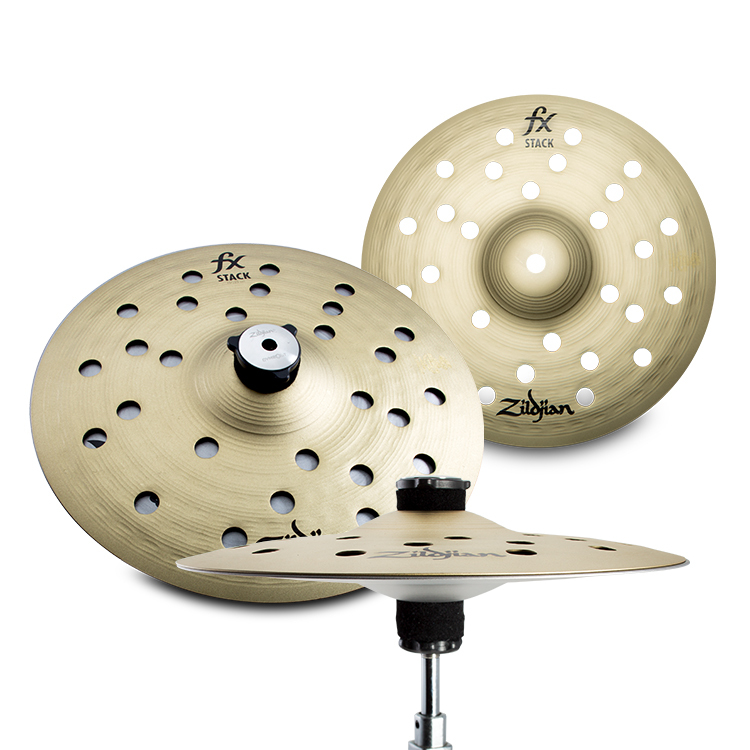 To ensure our top percussionists get the suspended cymbal that fits their sound, they can choose from any SABIAN suspended cymbal – in any series! 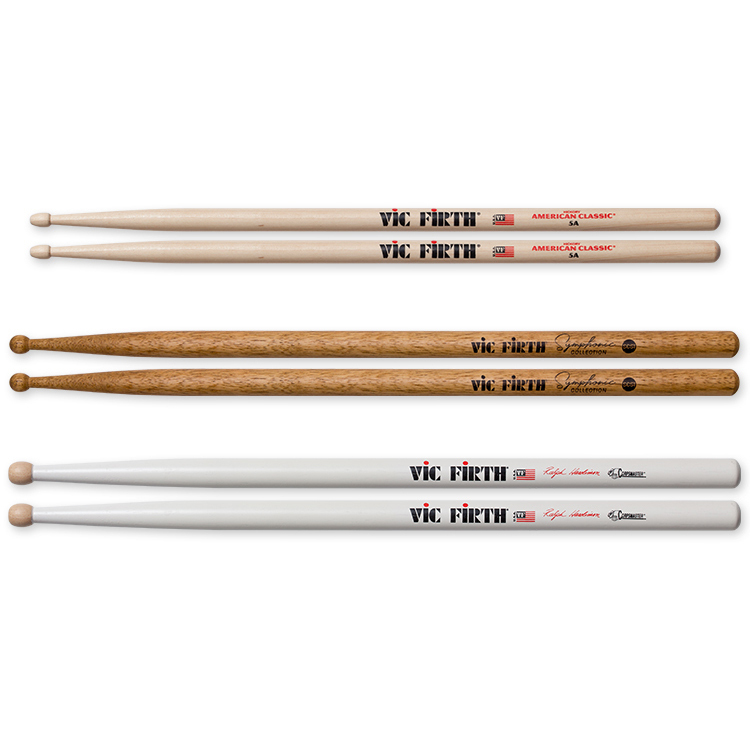 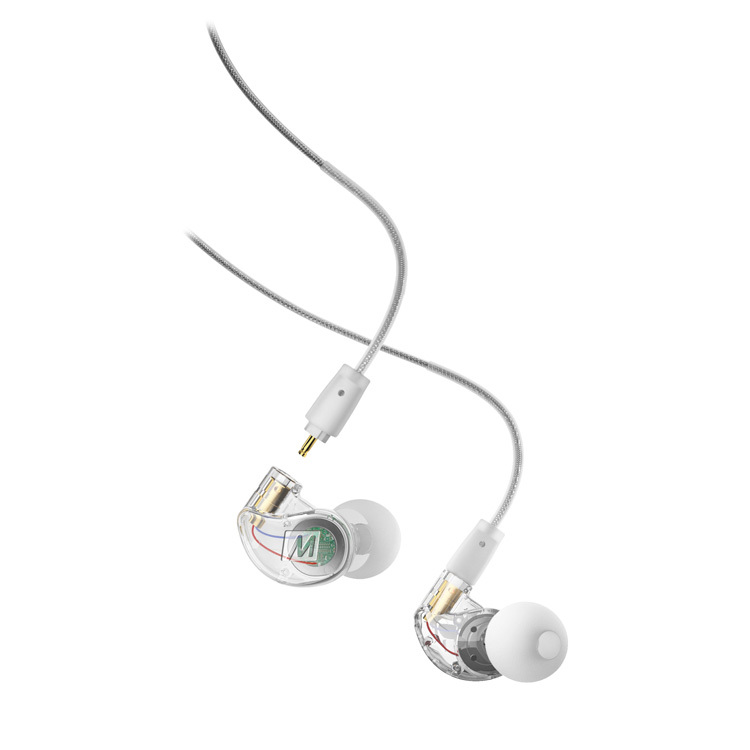 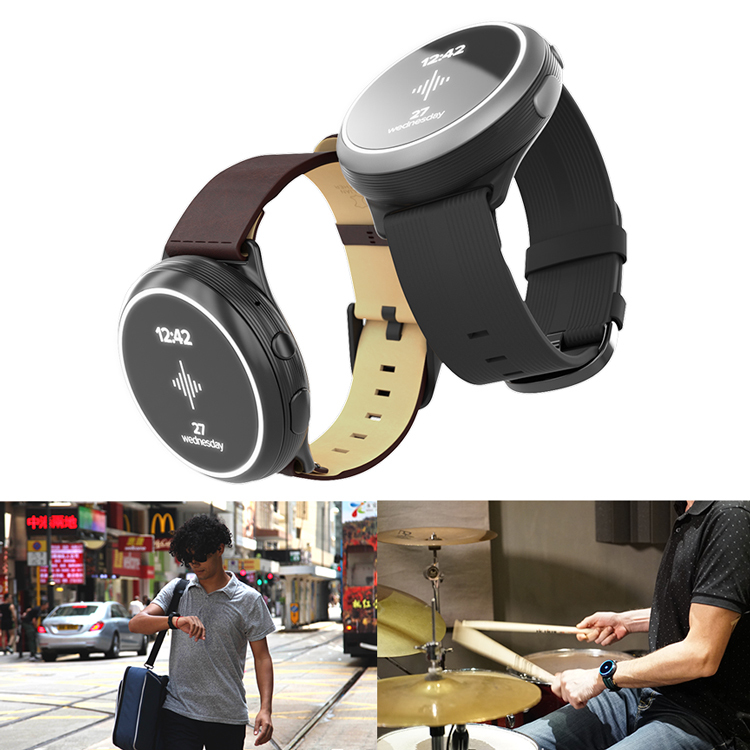 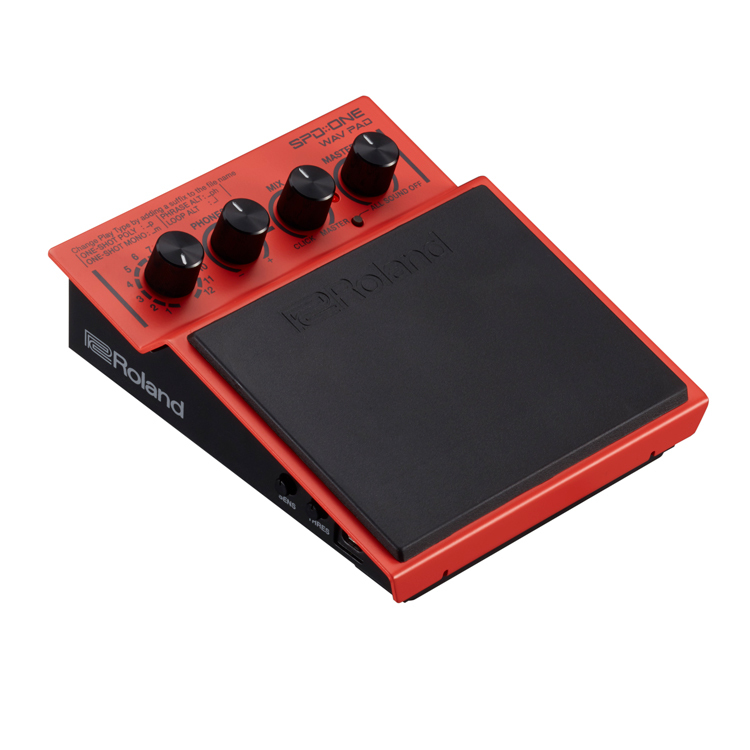 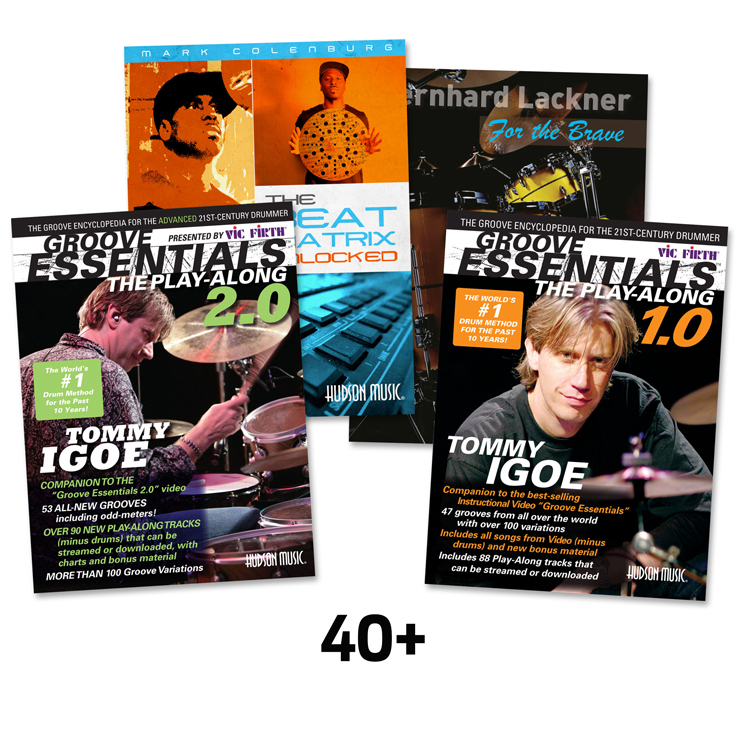 One each $250, $150 and $100 Gift Cards valid on any Sam Ash music store or samashmusic.com purchase. 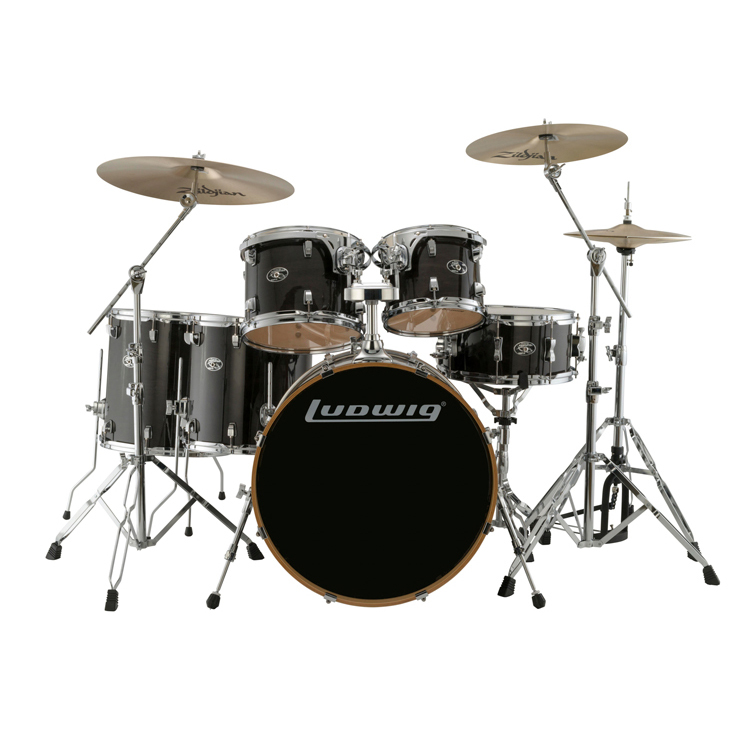 One under 18 contestant in the drumset category will receive a full tuition* scholarship for a one semester performance/lesson package at their local School Of Rock location. 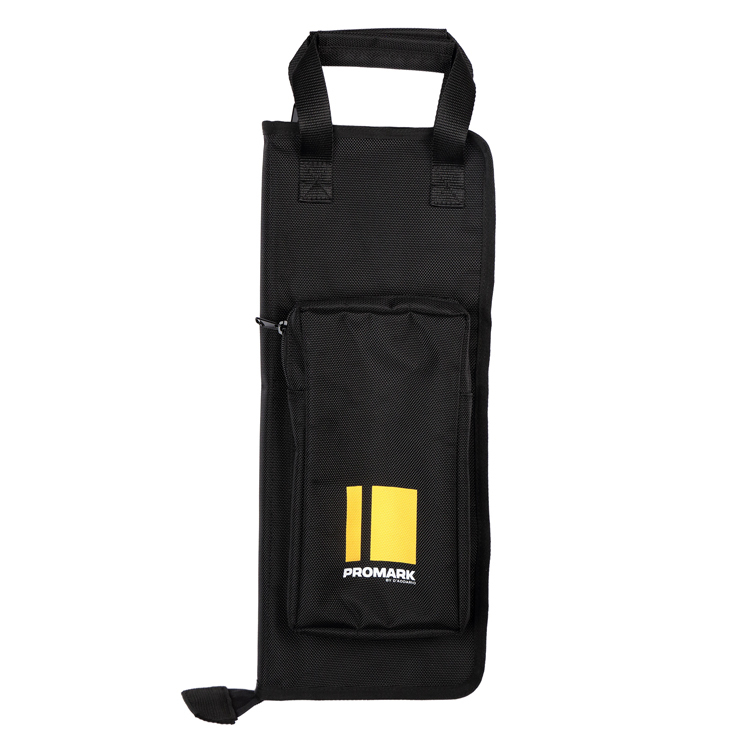 *Full Tuition scholarships do not include travel, housing or food. 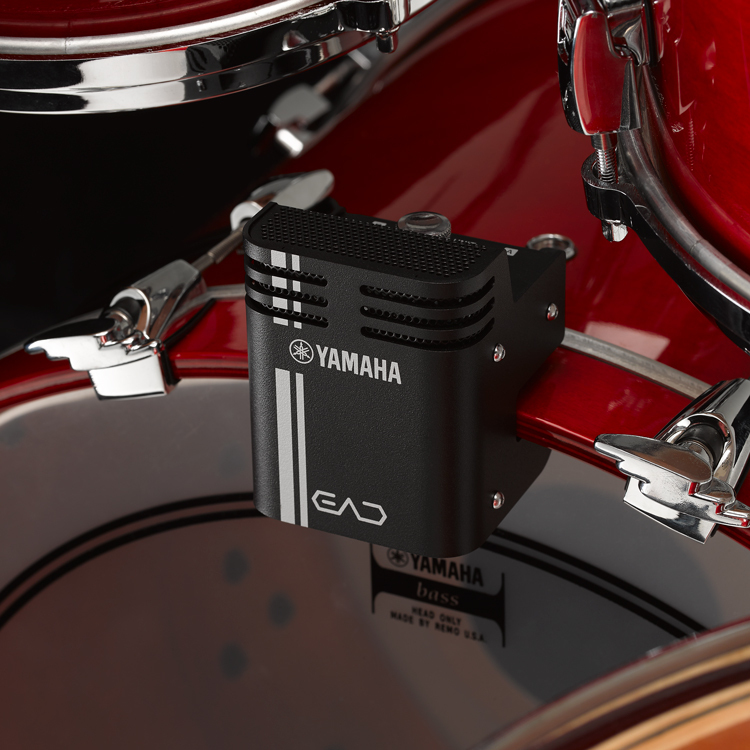 Performance during the Sweetwater Gearfest, June 21-22, 2019 in Fort Wayne, Indiana. 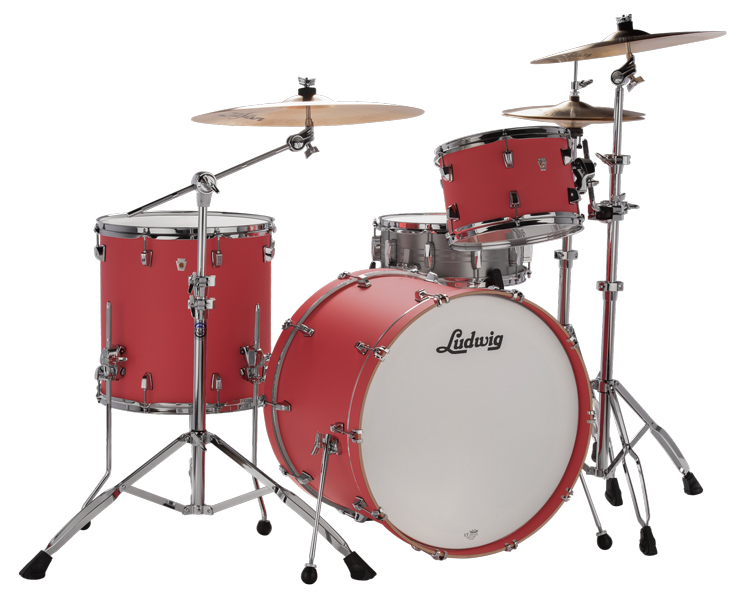 Chosen by a panel of leading drum industry professionals, the “Joe Hibbs Memorial Scholarship” will be awarded to the HLAG entry that exhibits the most passion, perseverance and positivity.